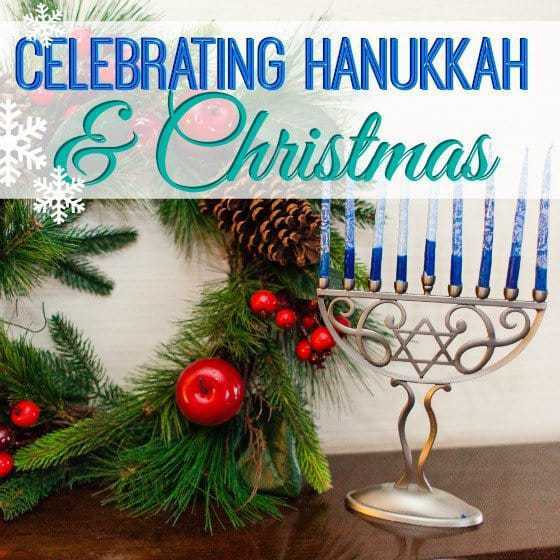 Merry Christmas, Happy Hanukkah, Happy Kwanza! 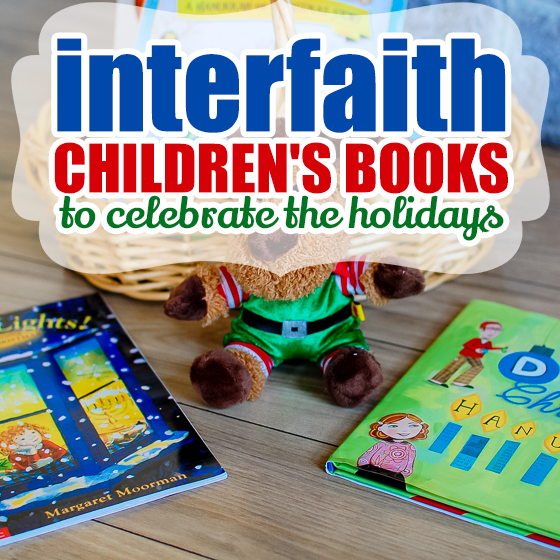 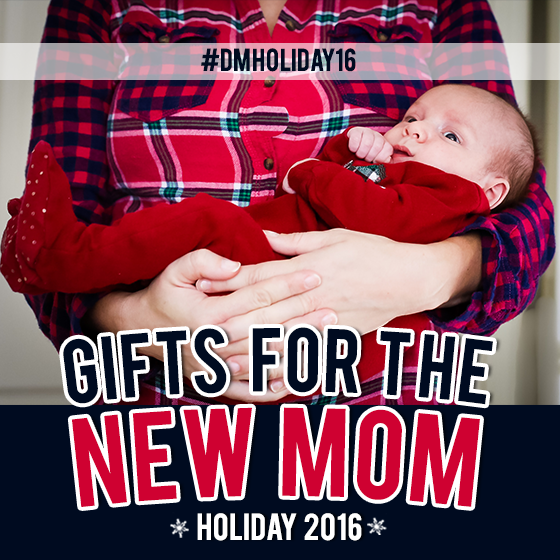 No matter what, or how, you celebrate, Daily Mom wishes you and yours a very Happy Holidays. 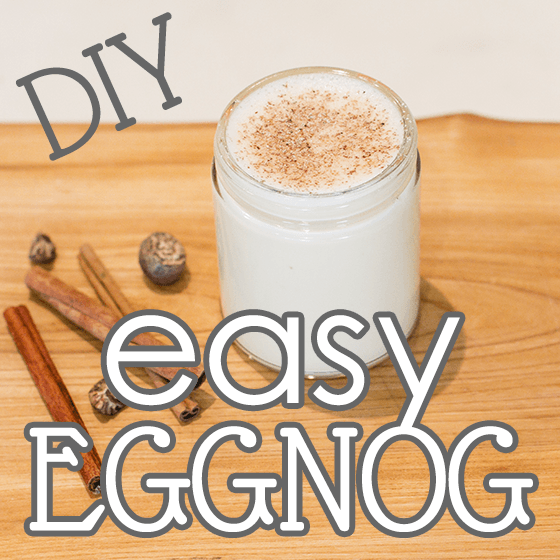 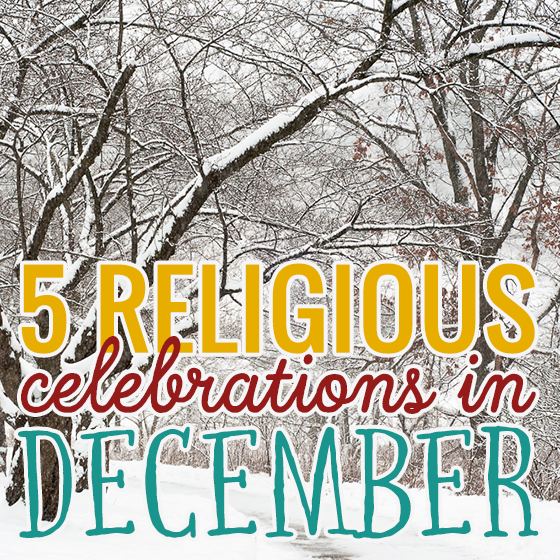 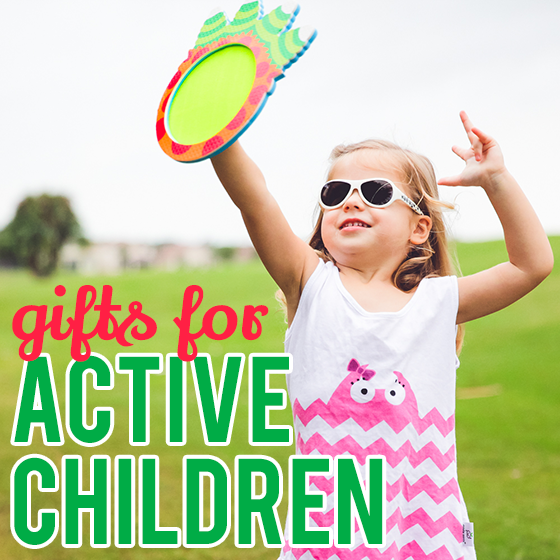 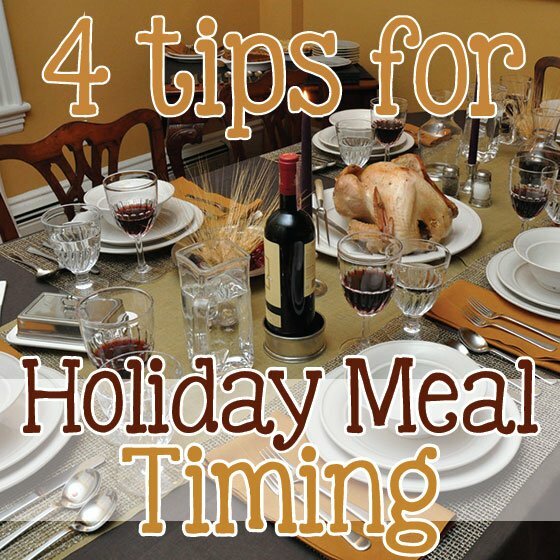 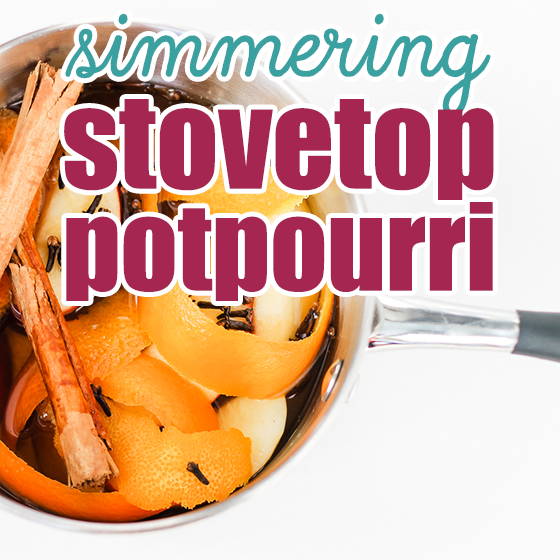 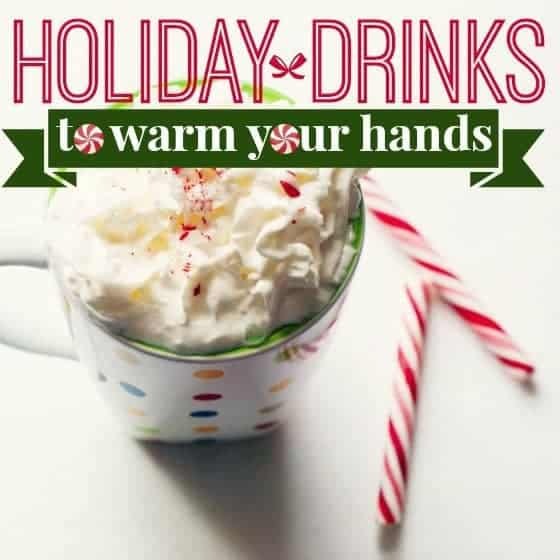 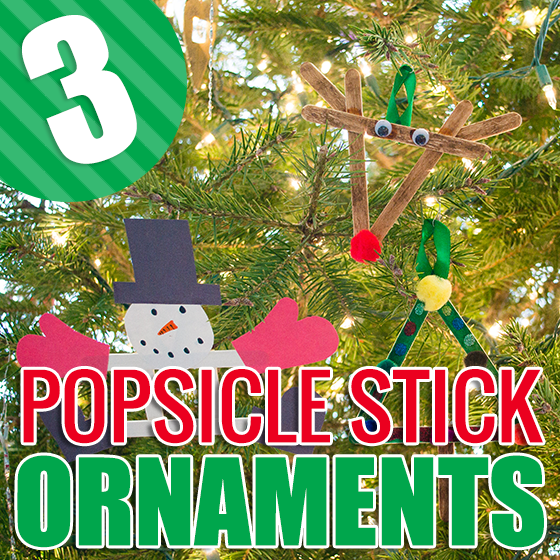 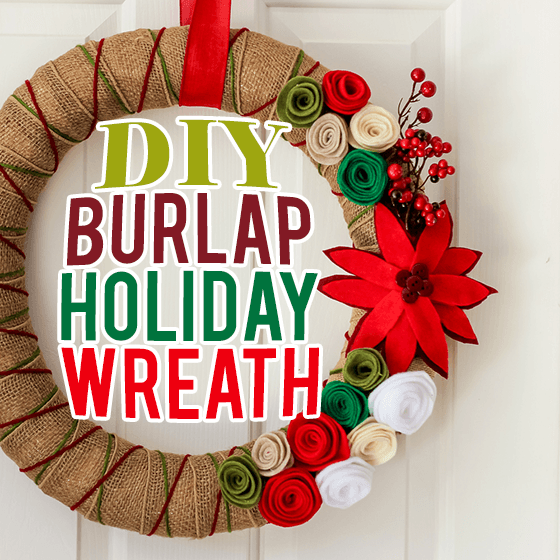 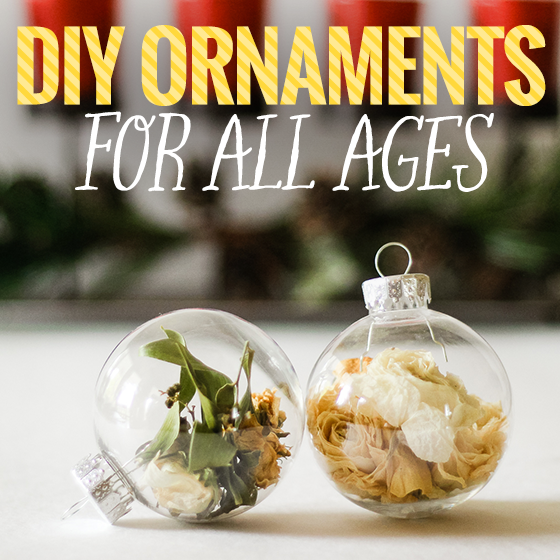 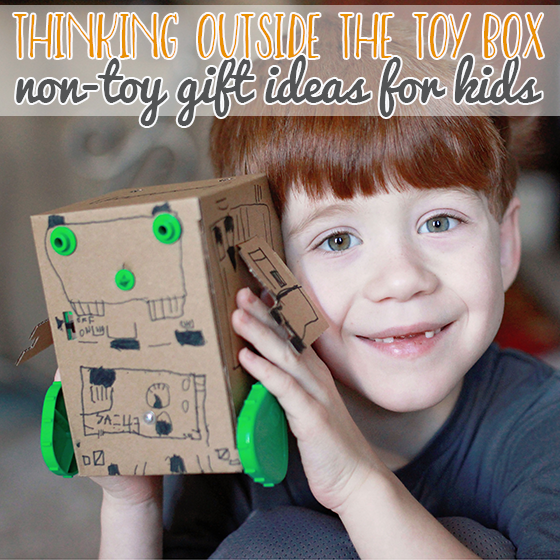 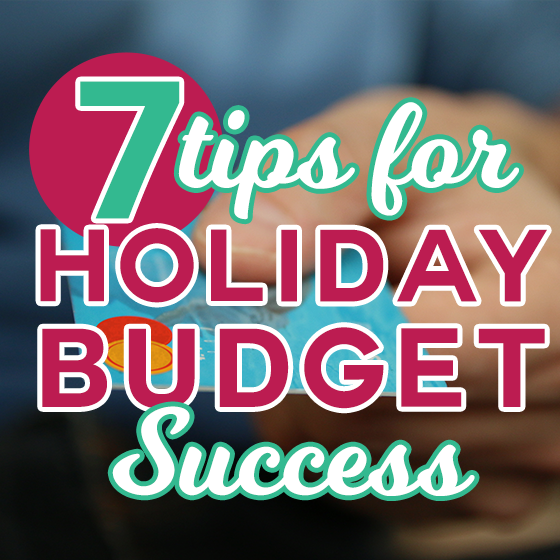 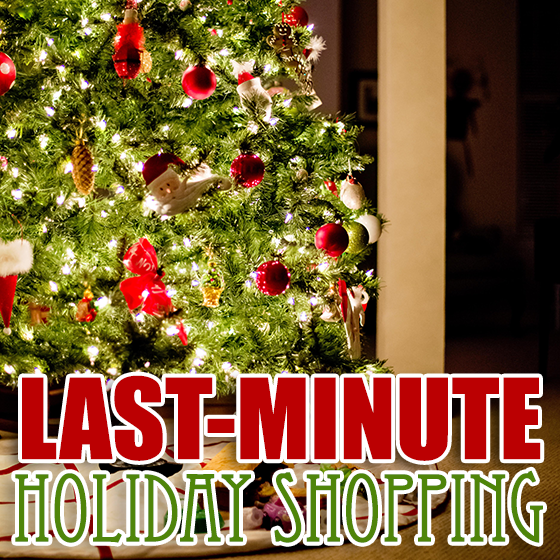 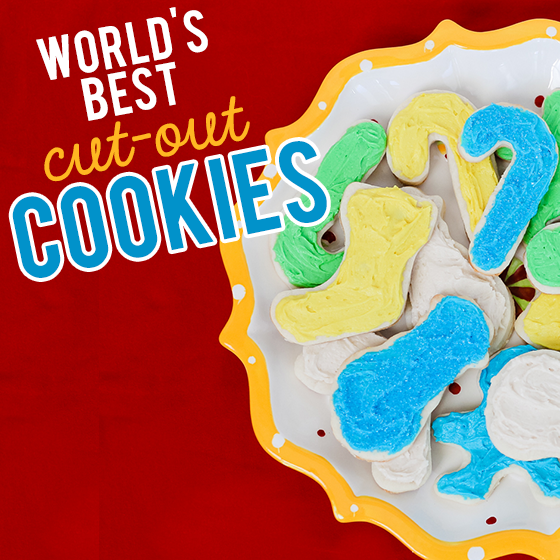 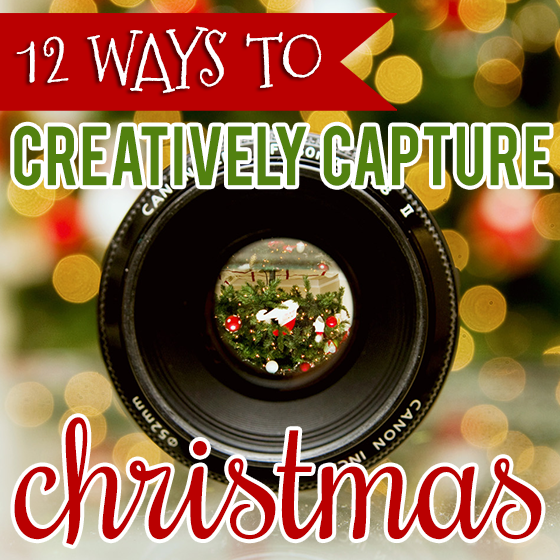 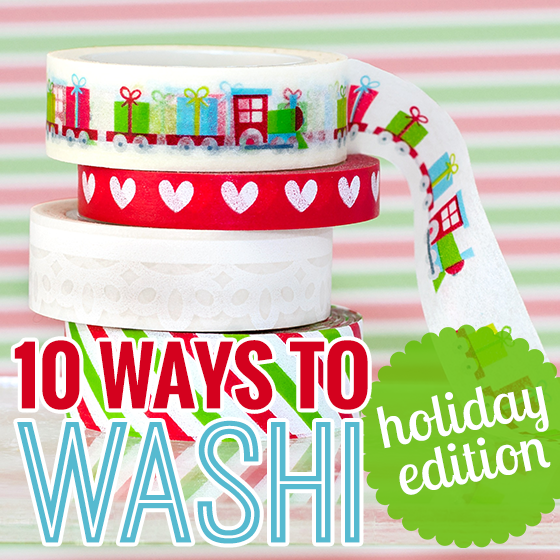 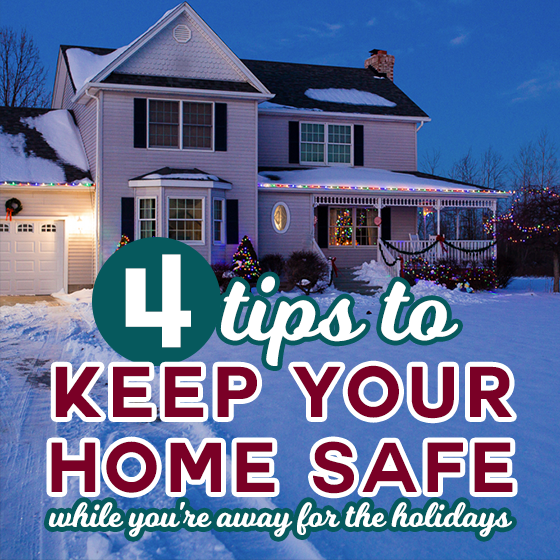 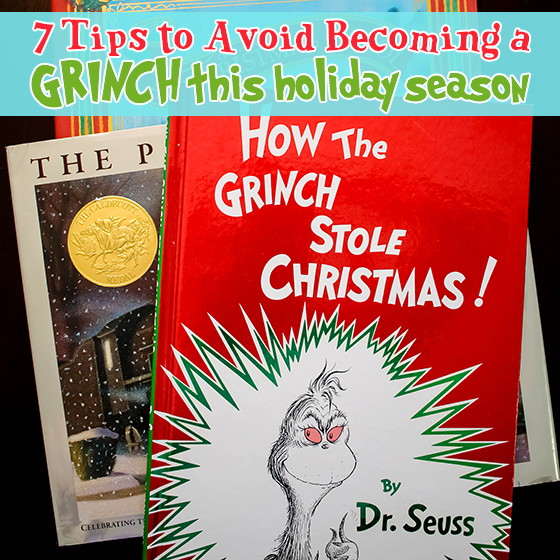 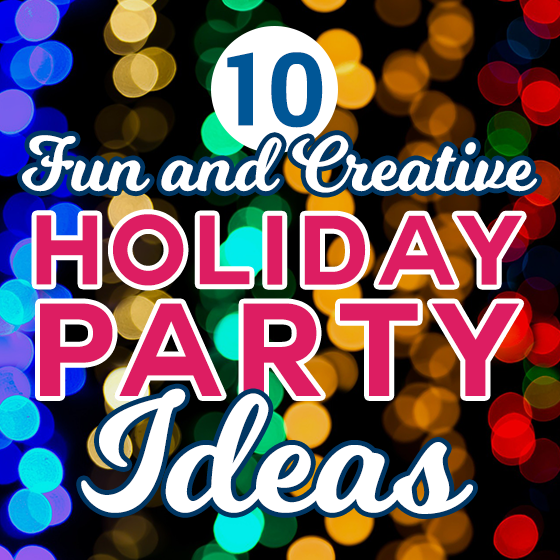 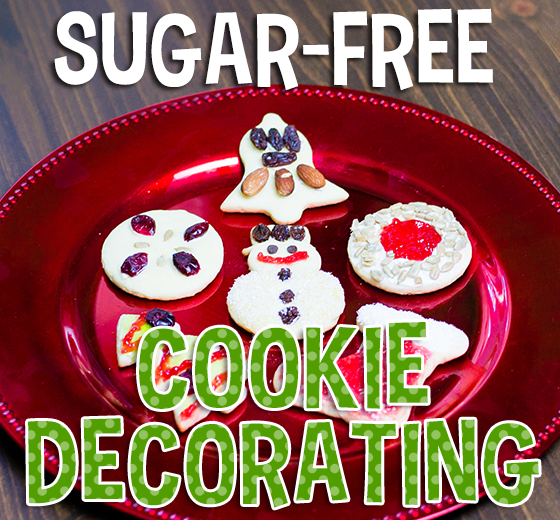 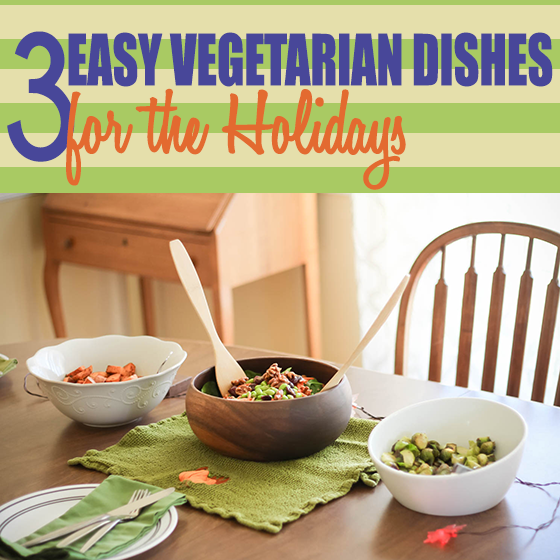 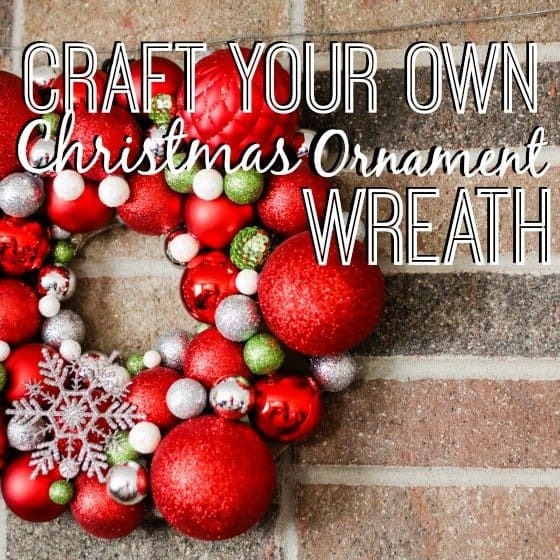 Enjoy this holiday season without worrying about your to-do list. 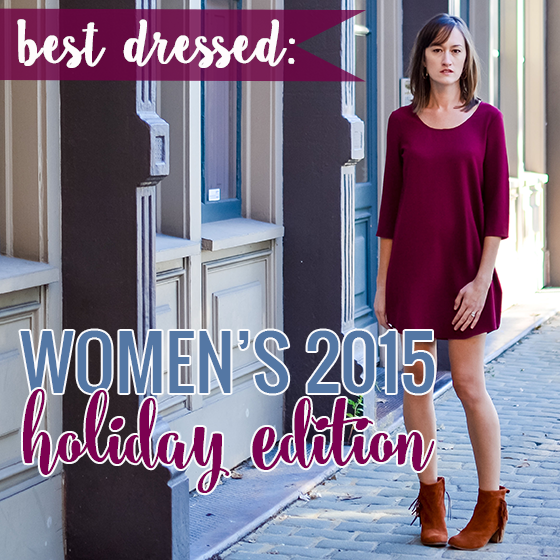 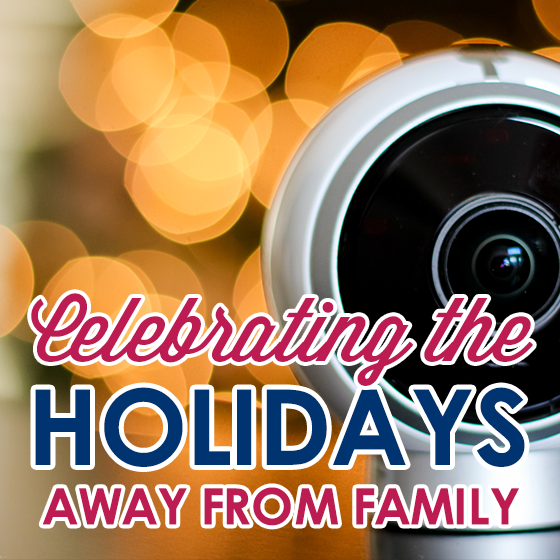 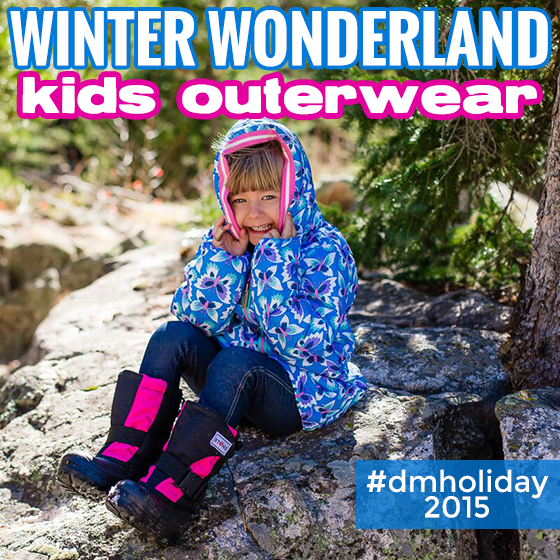 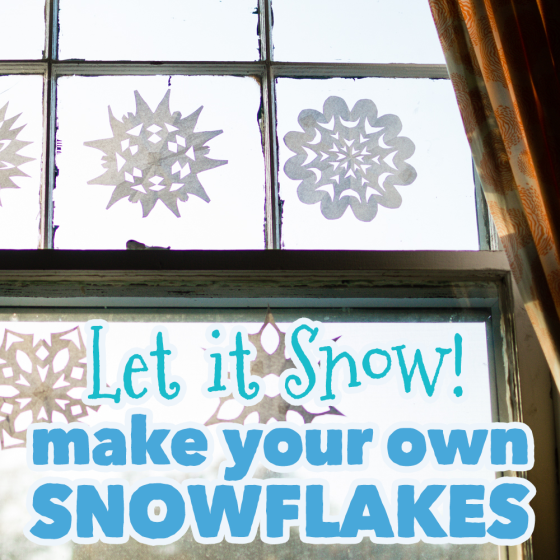 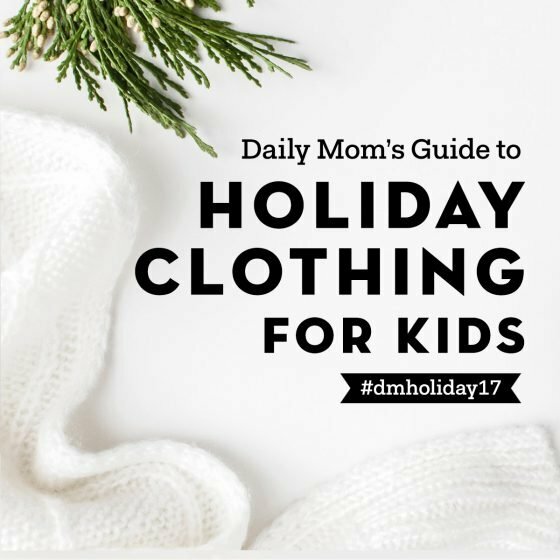 Daily Mom has put together the ultimate guide to planning your winter holidays. 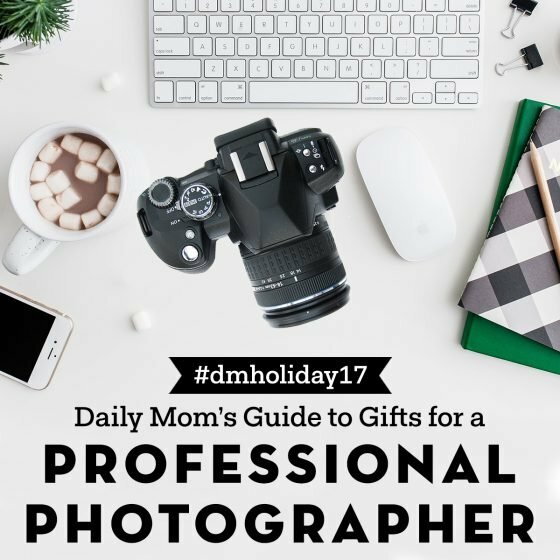 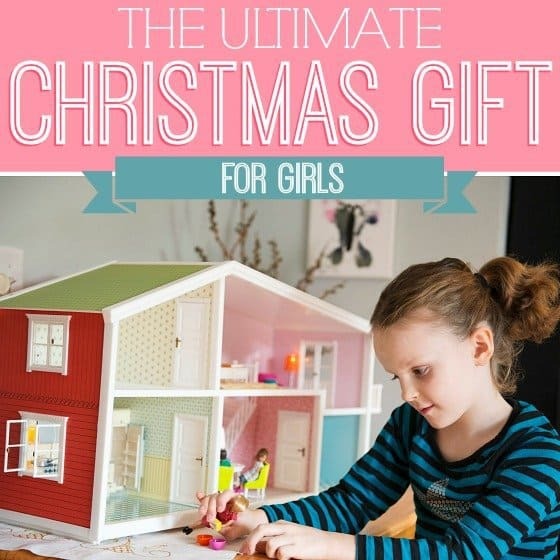 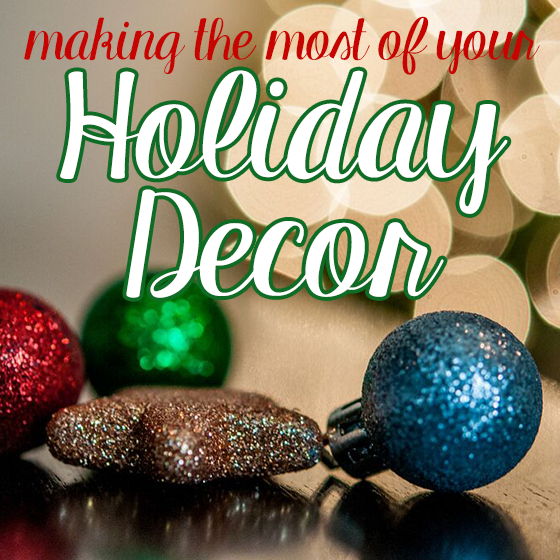 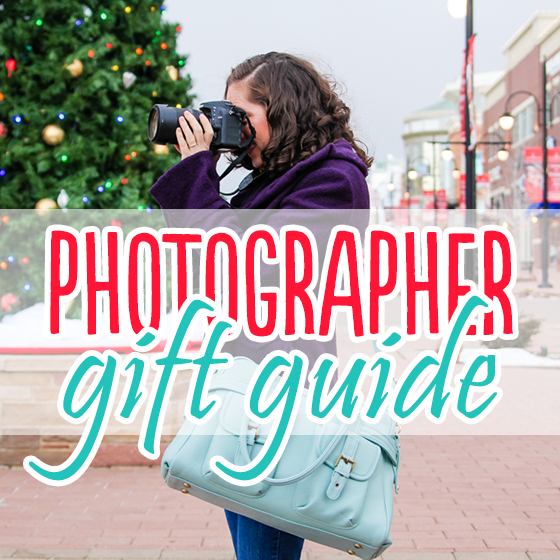 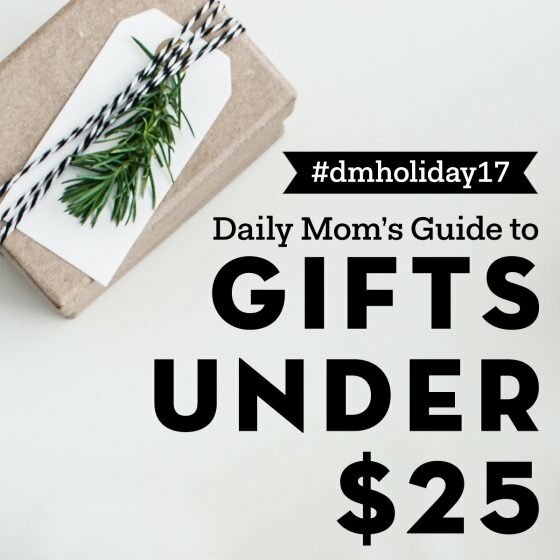 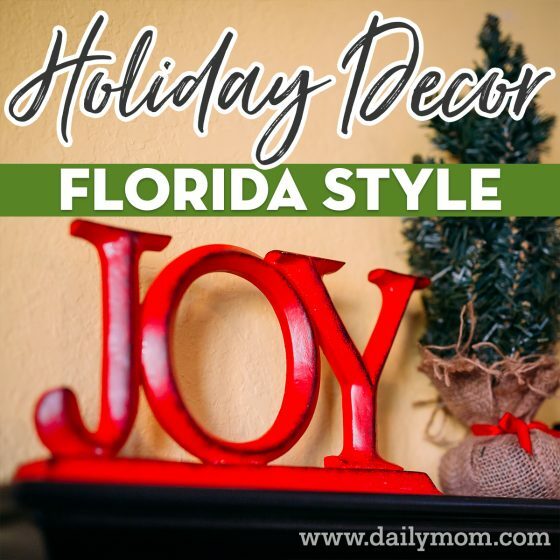 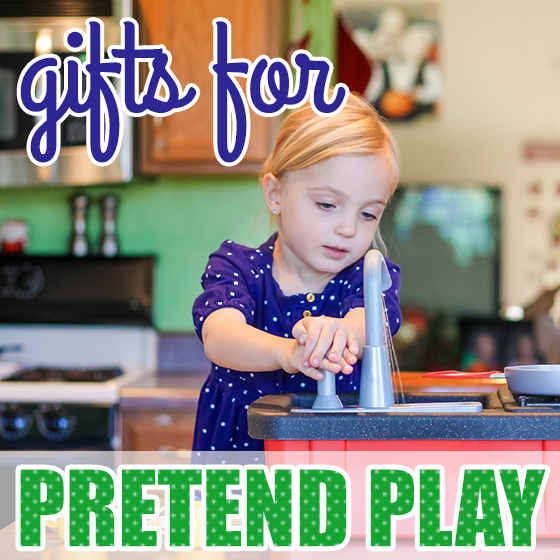 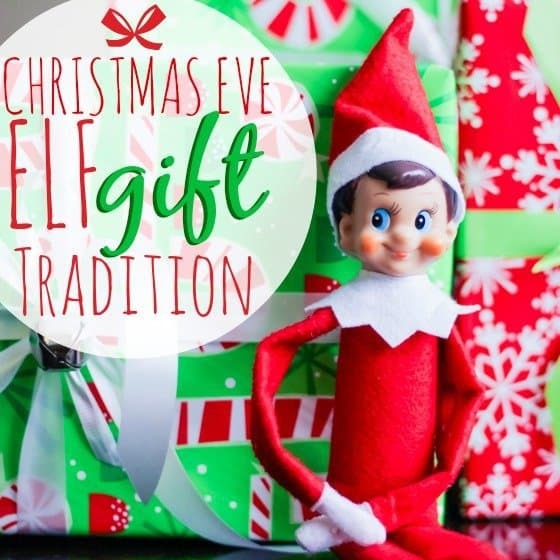 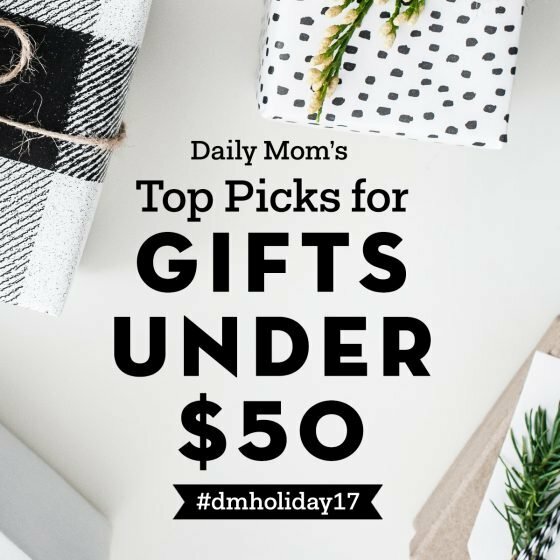 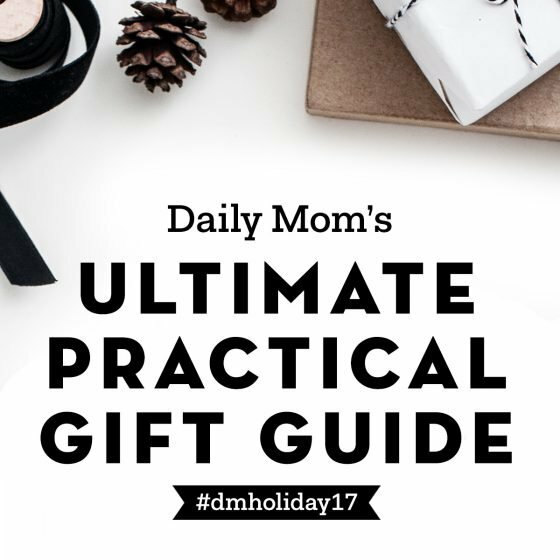 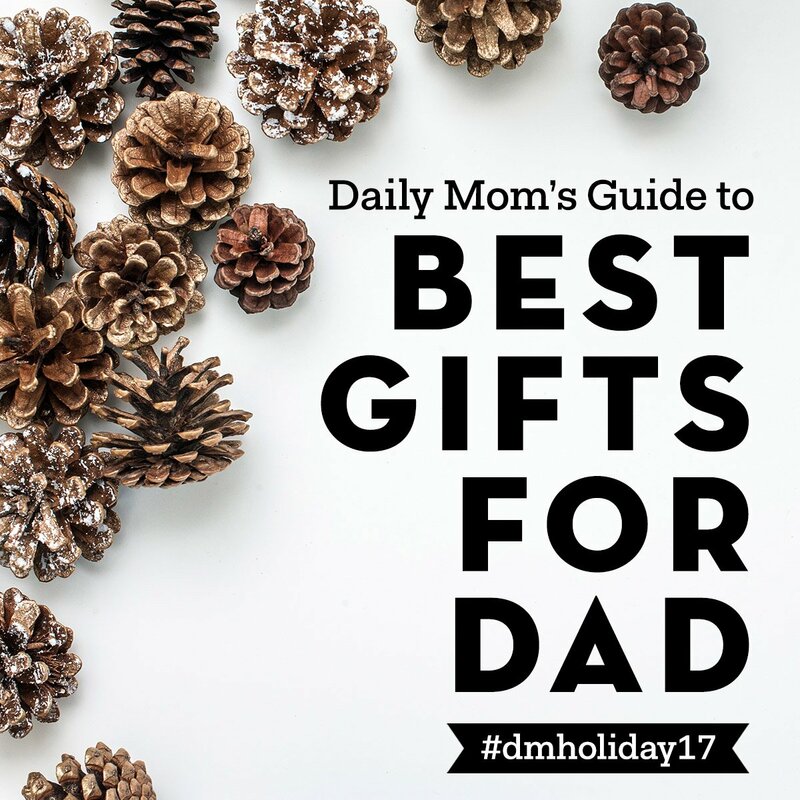 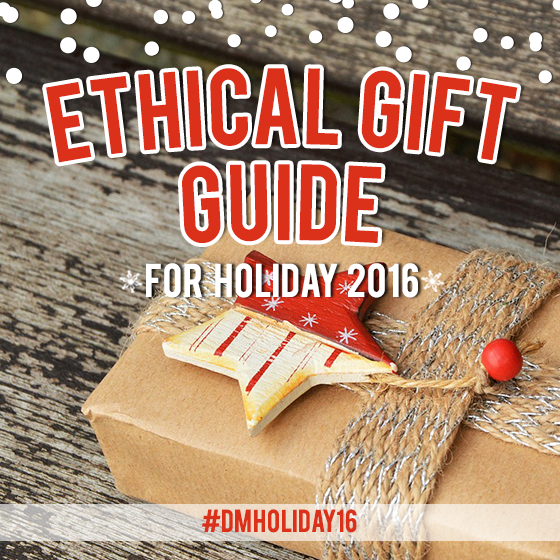 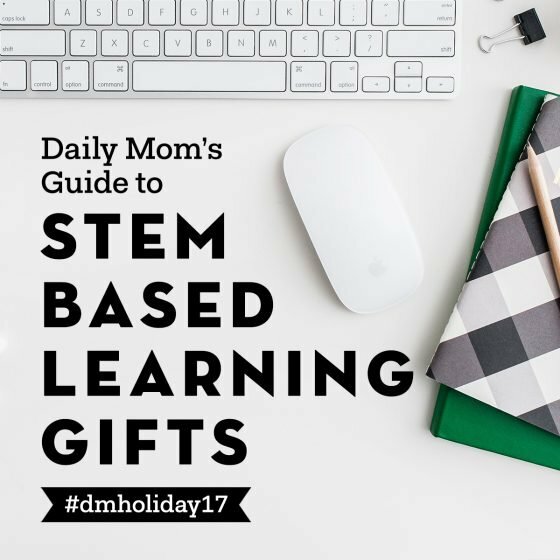 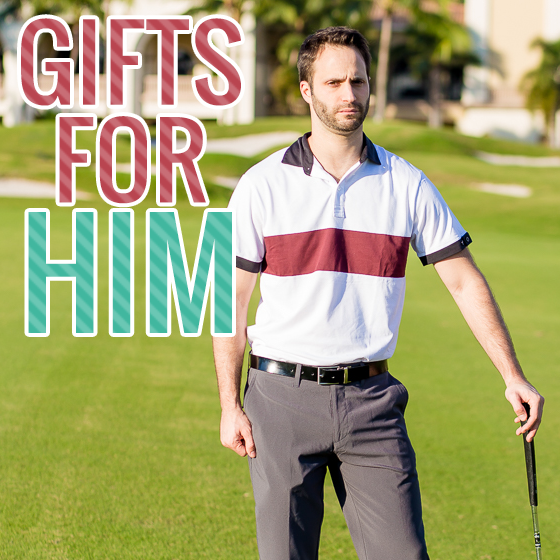 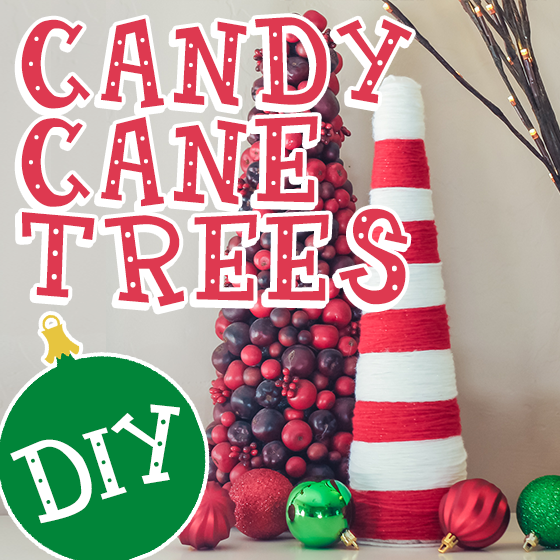 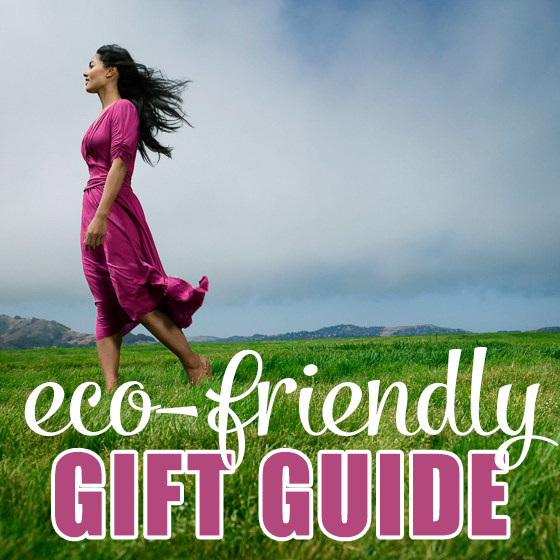 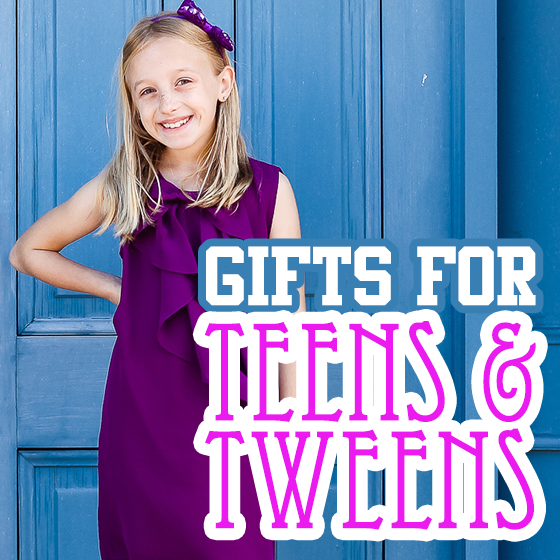 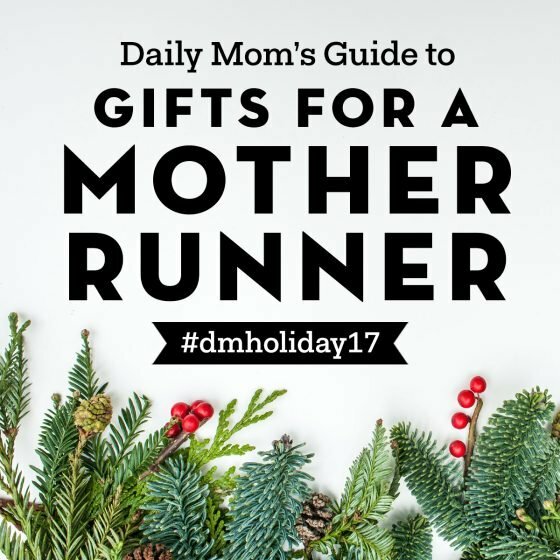 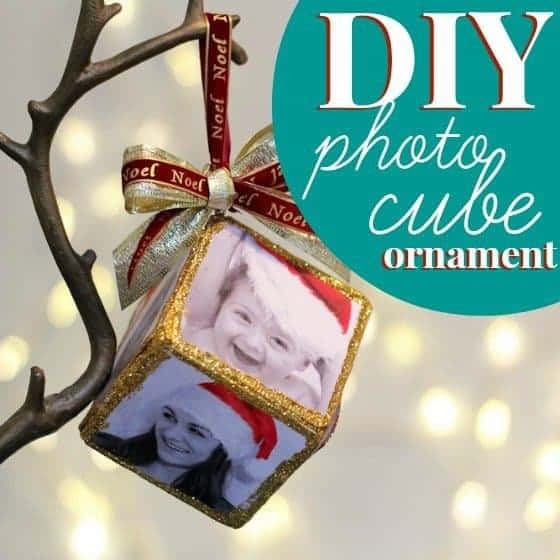 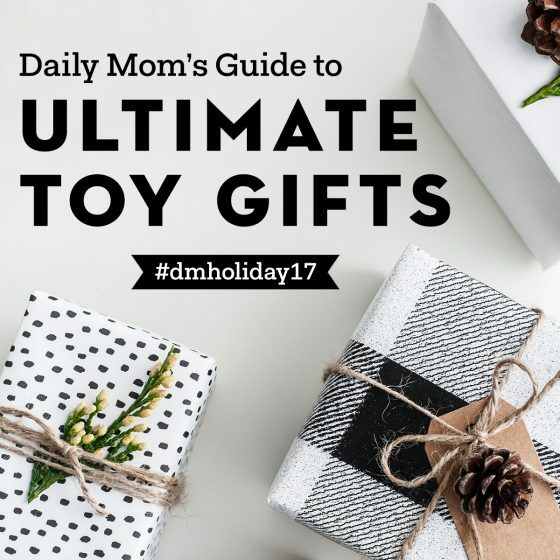 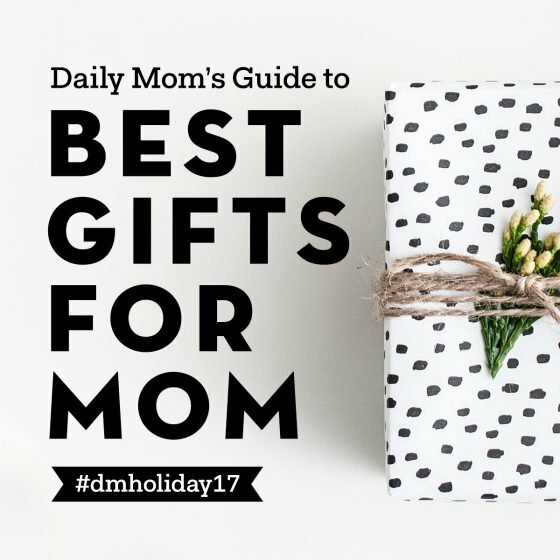 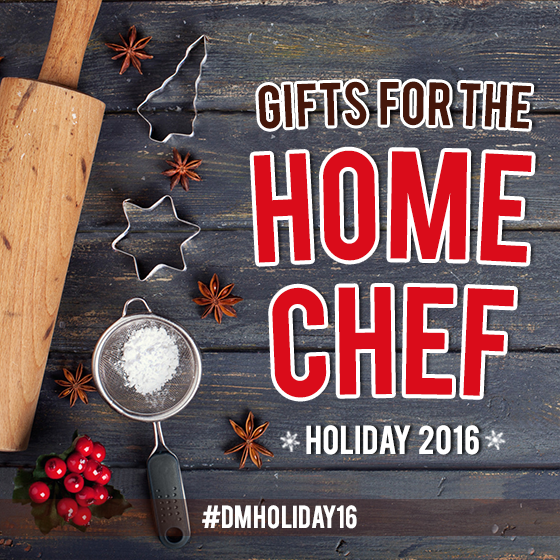 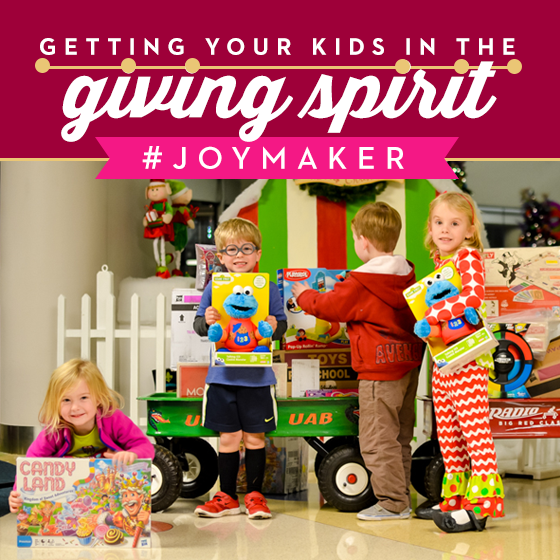 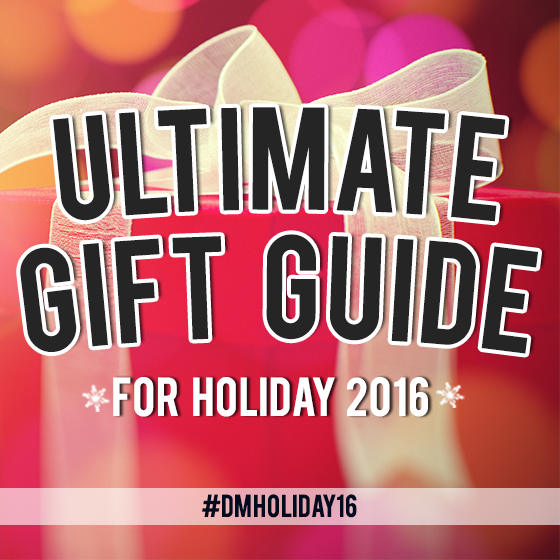 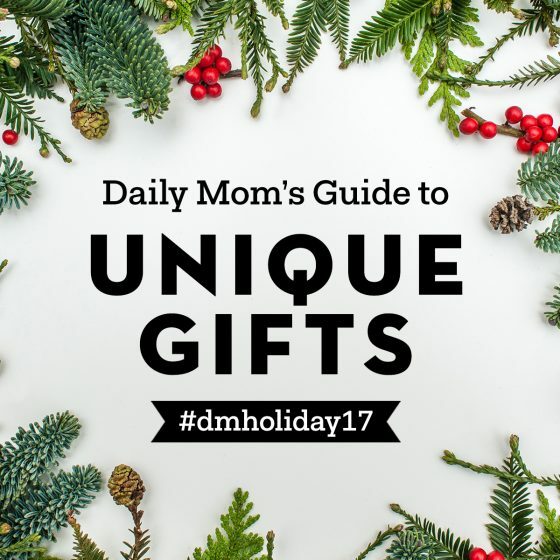 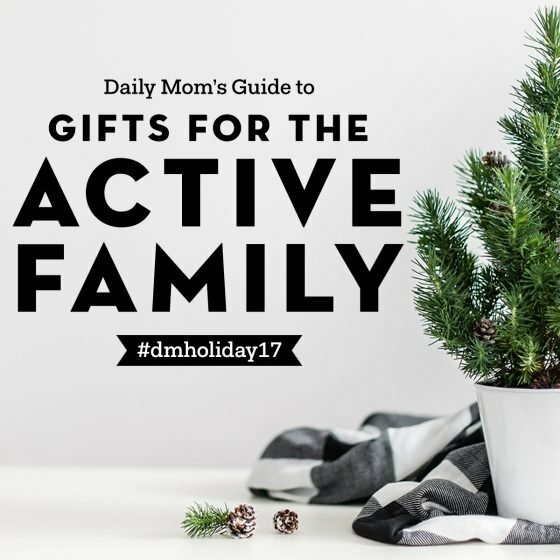 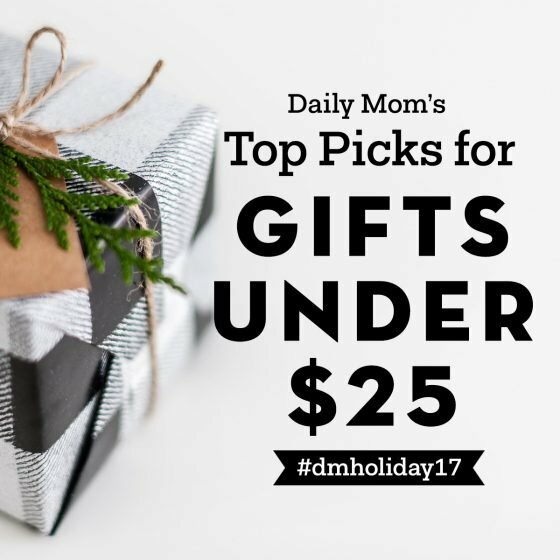 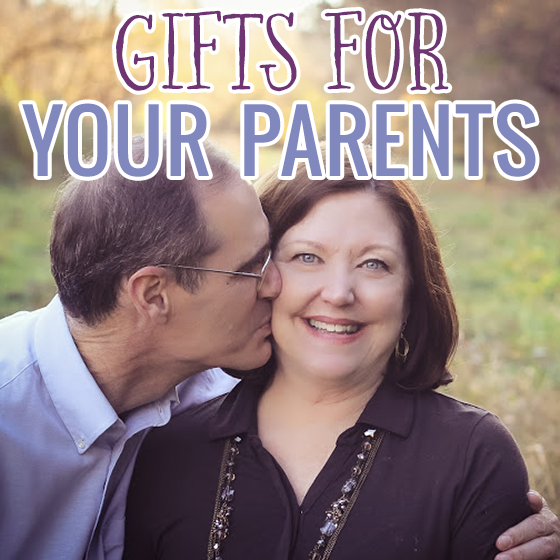 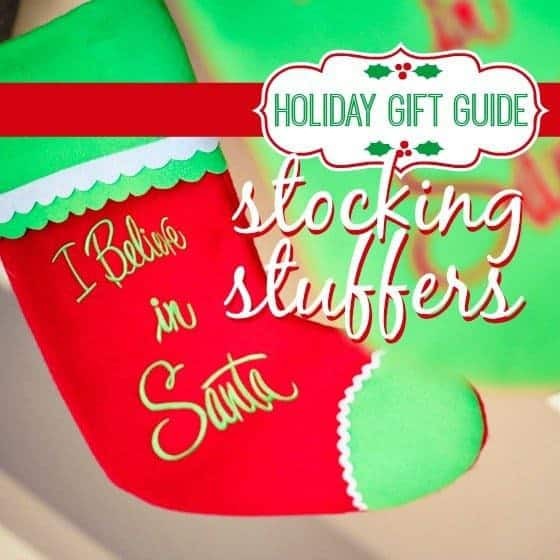 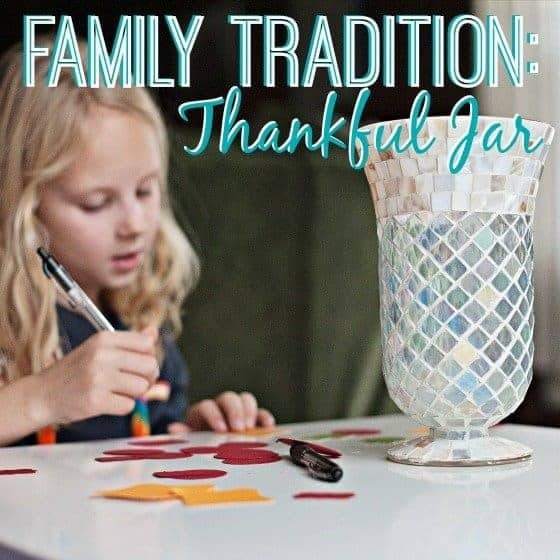 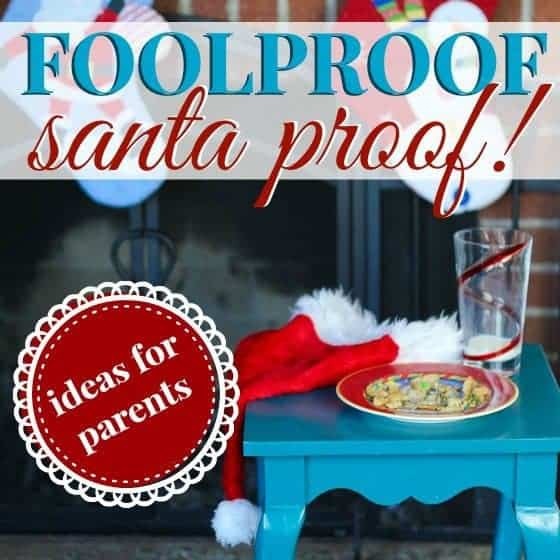 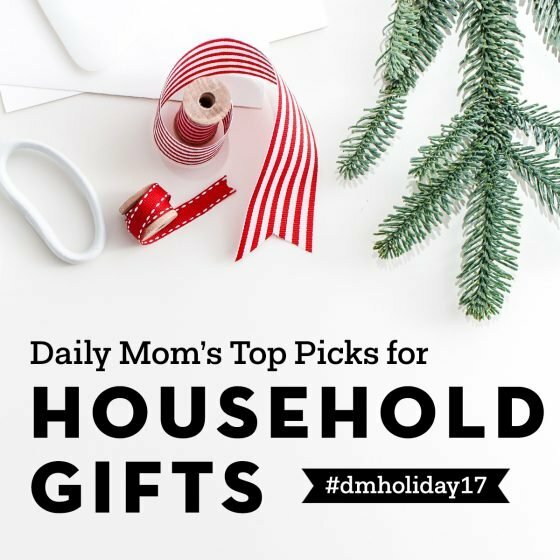 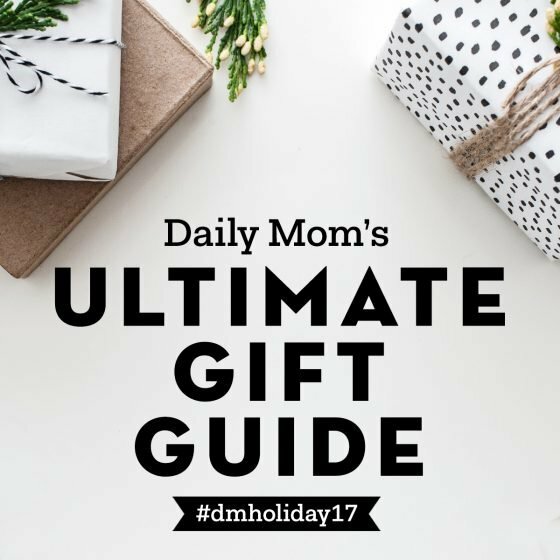 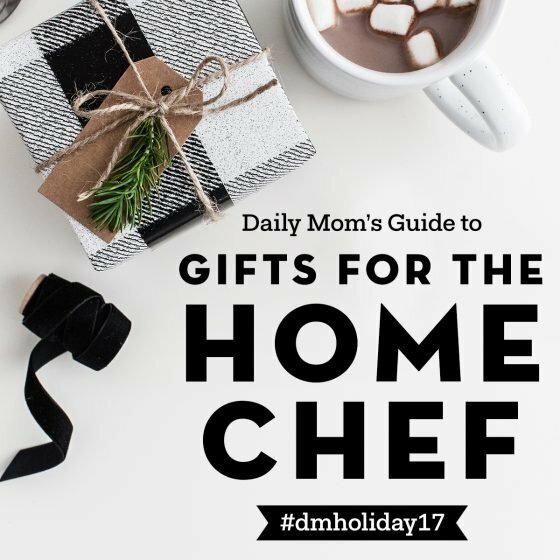 Whether you are here for gift guides, tips on decorating, or even travel during the holiday season – Daily Mom has it covered. 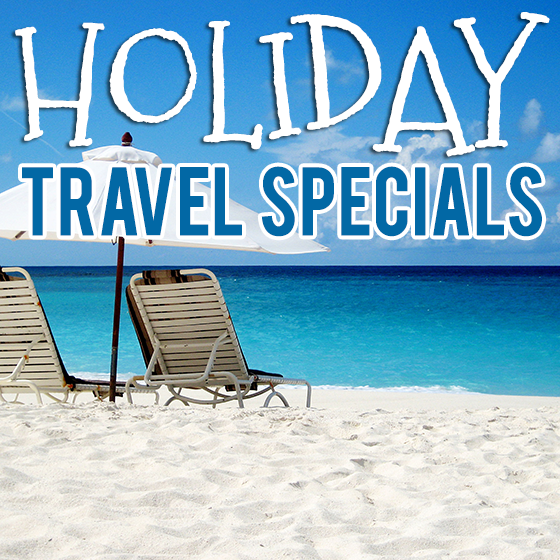 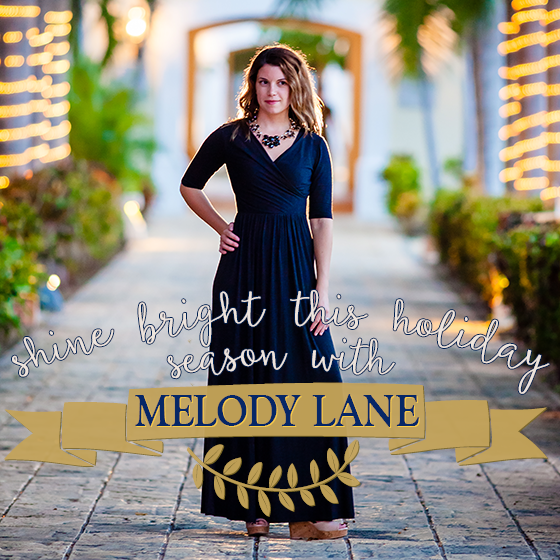 Let us help you make a holiday to remember for years to come! 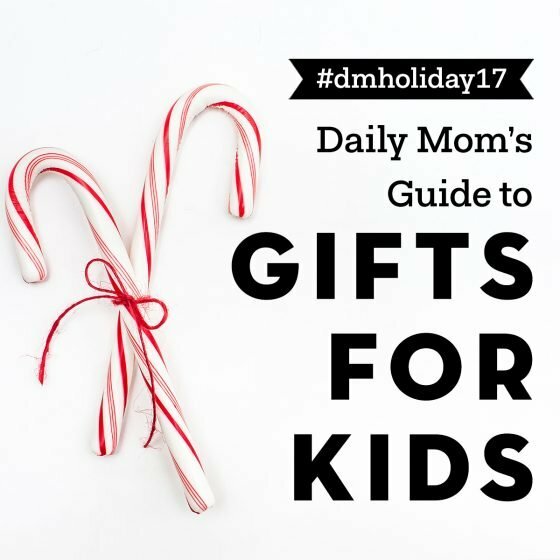 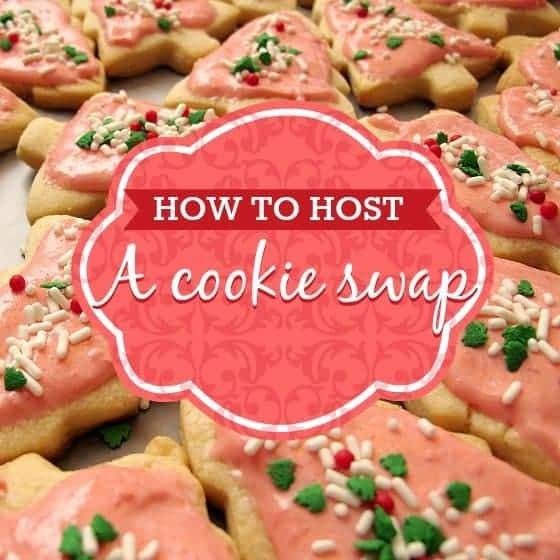 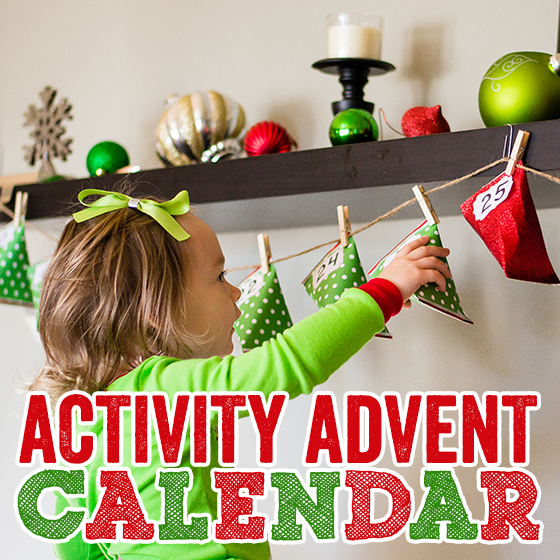 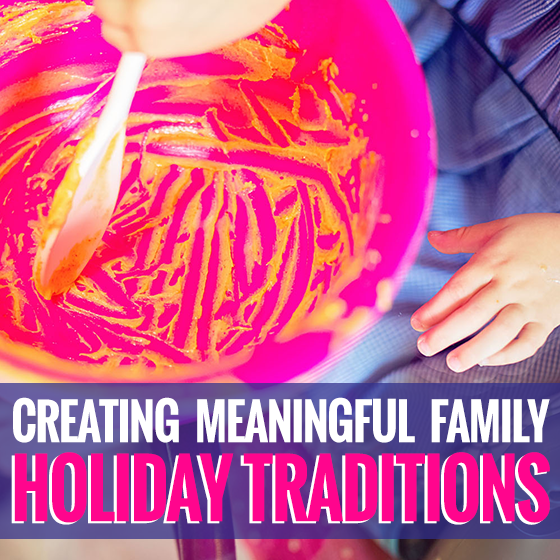 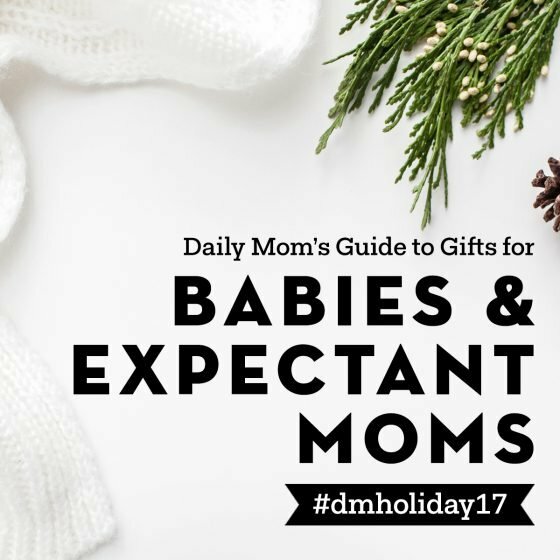 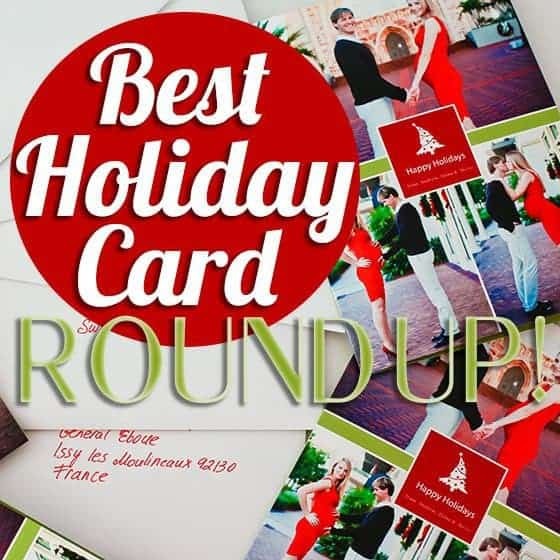 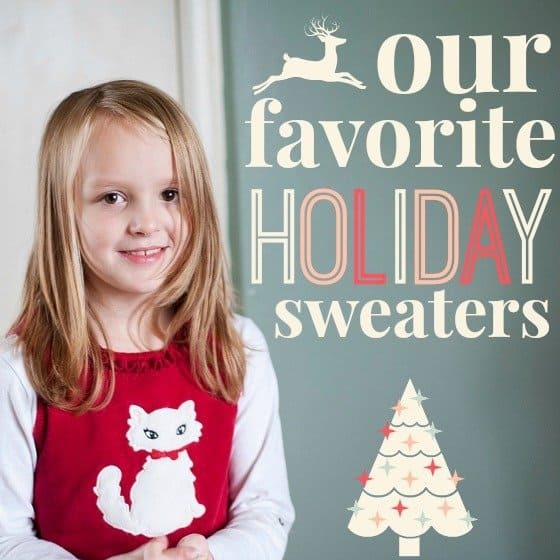 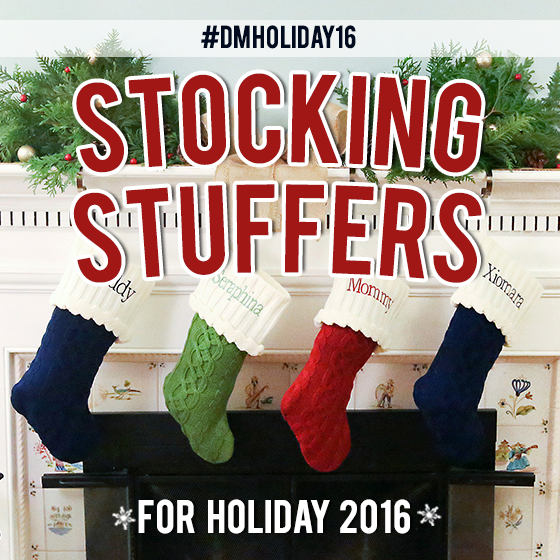 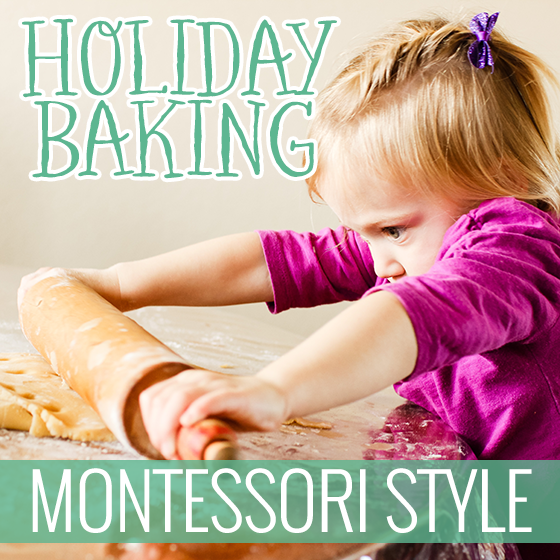 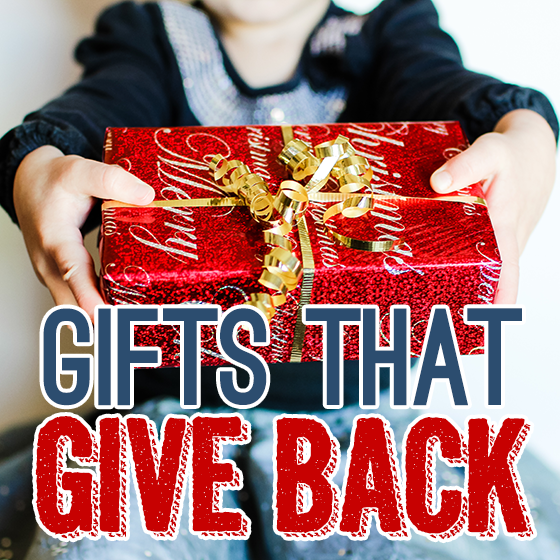 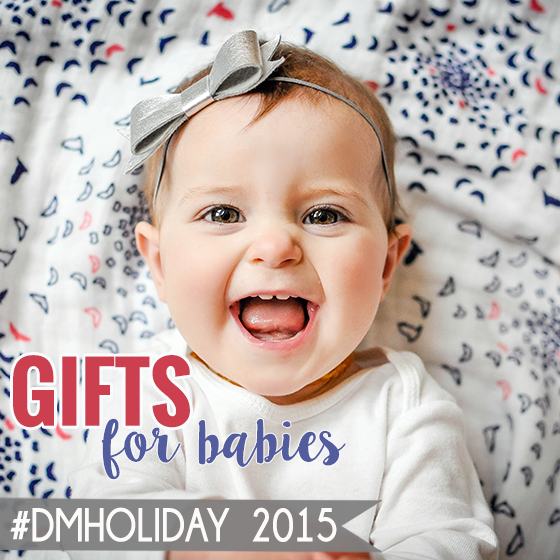 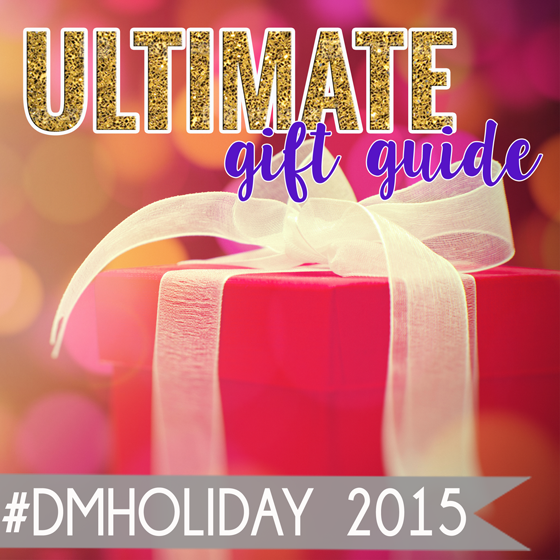 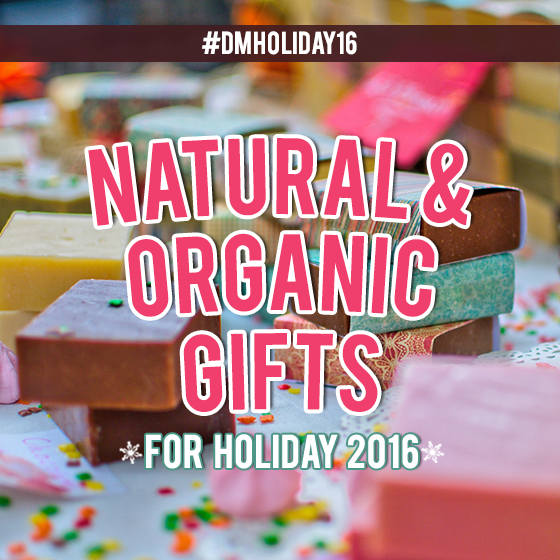 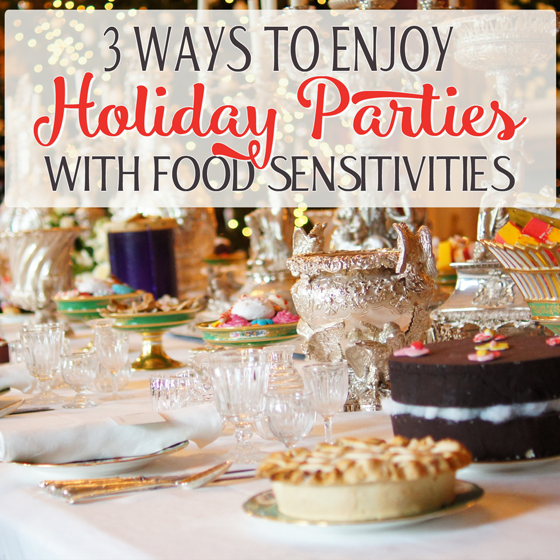 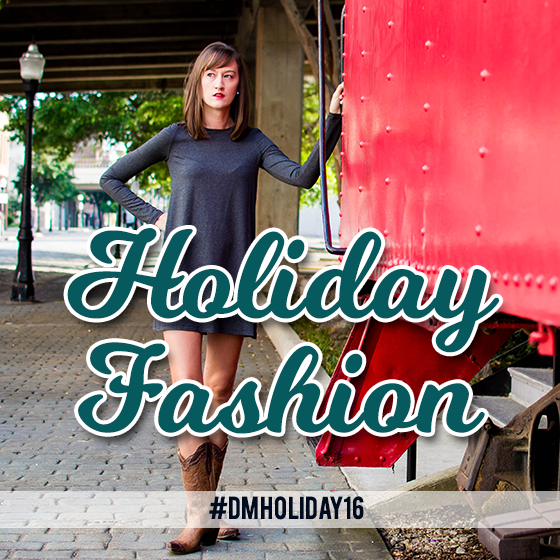 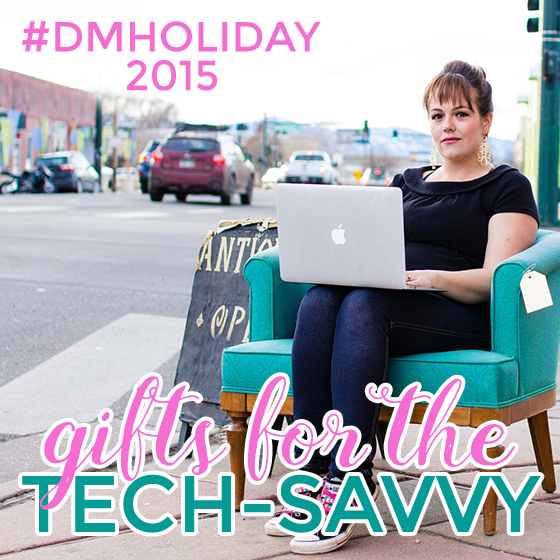 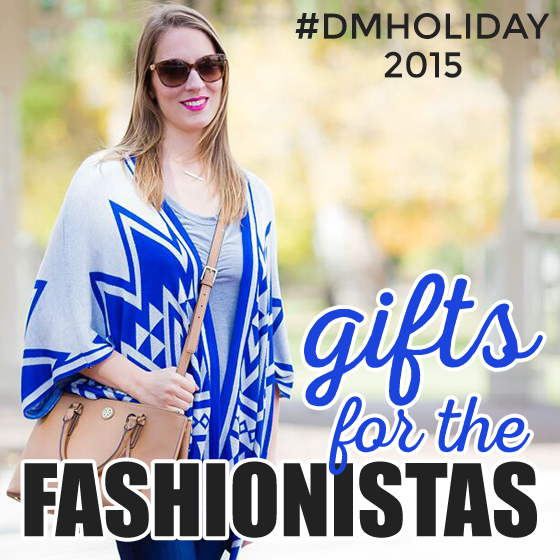 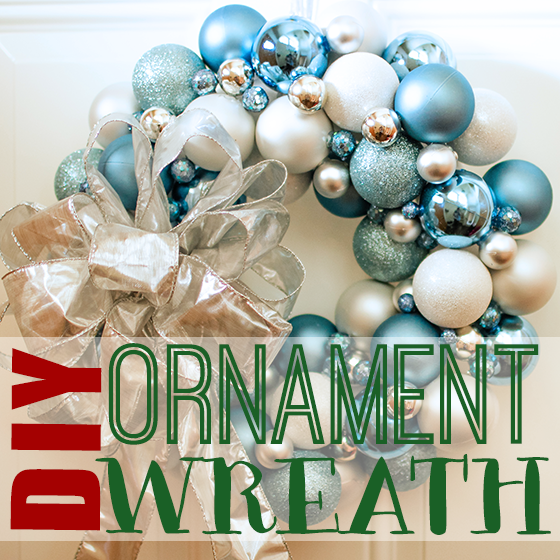 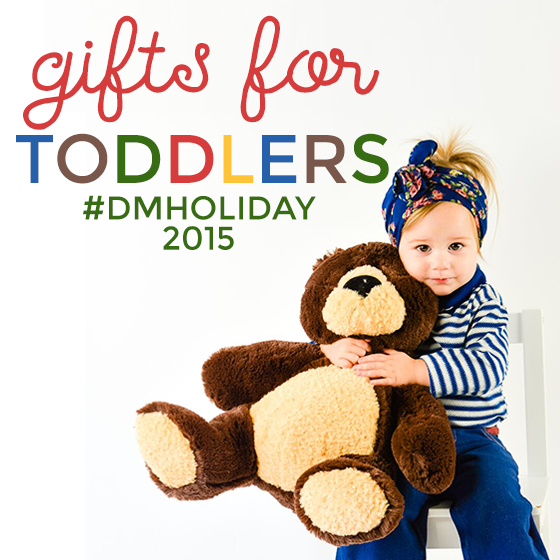 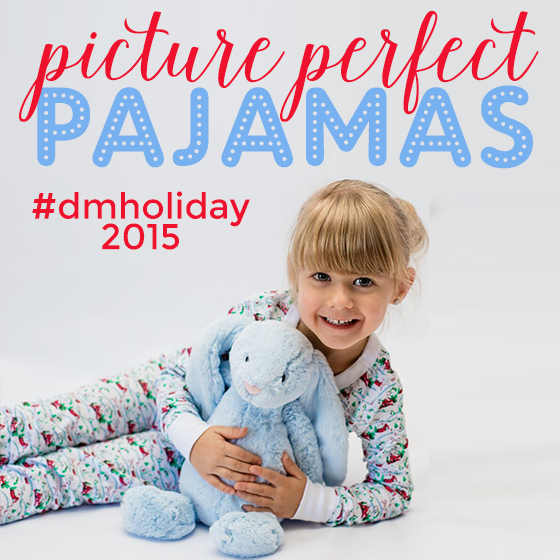 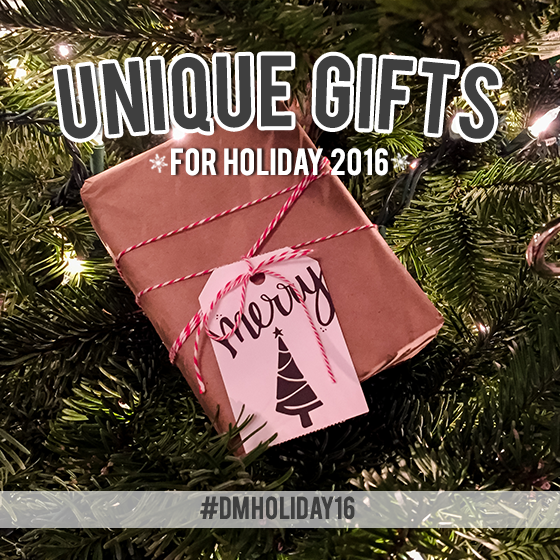 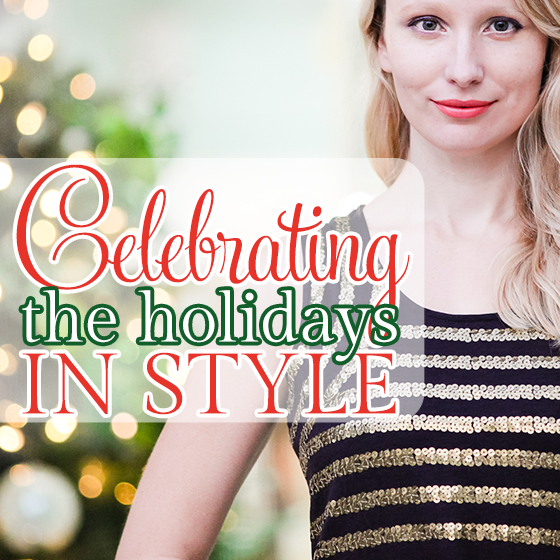 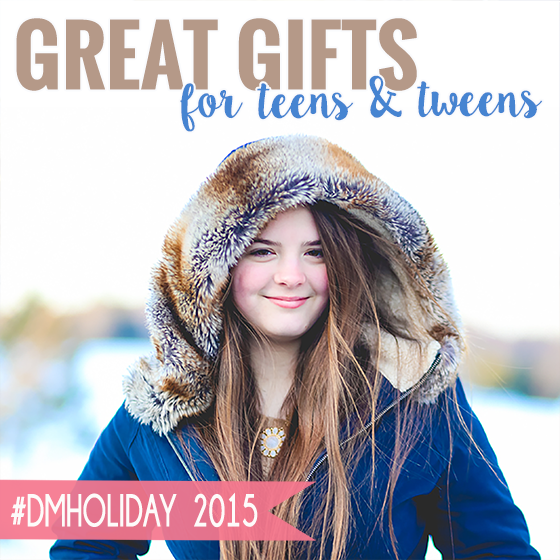 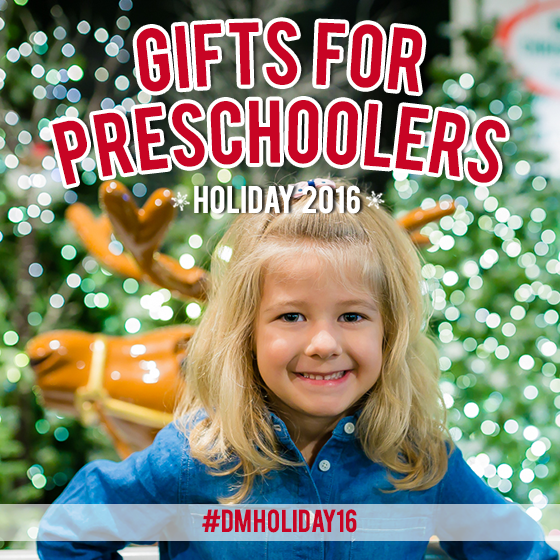 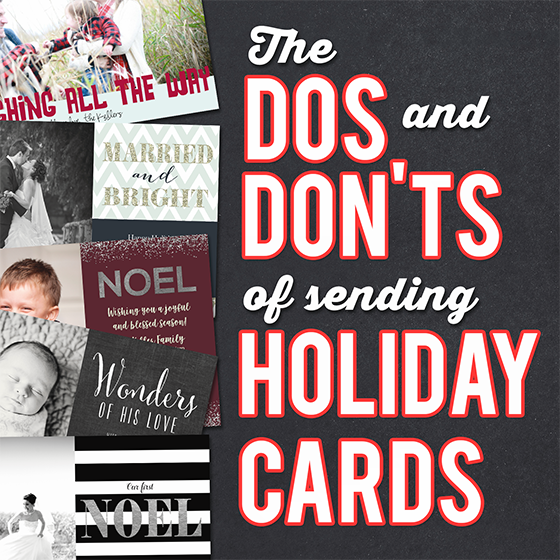 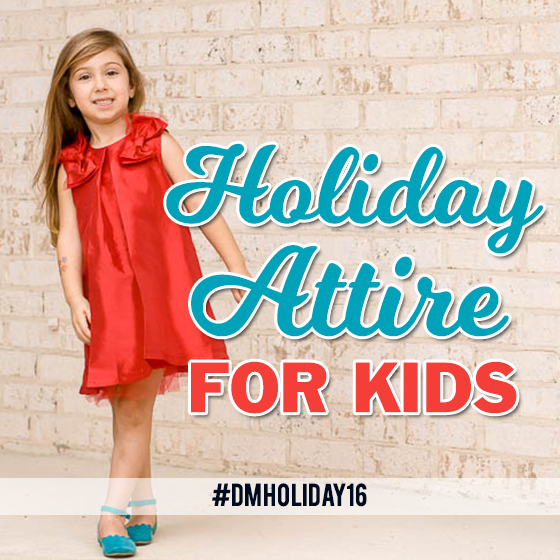 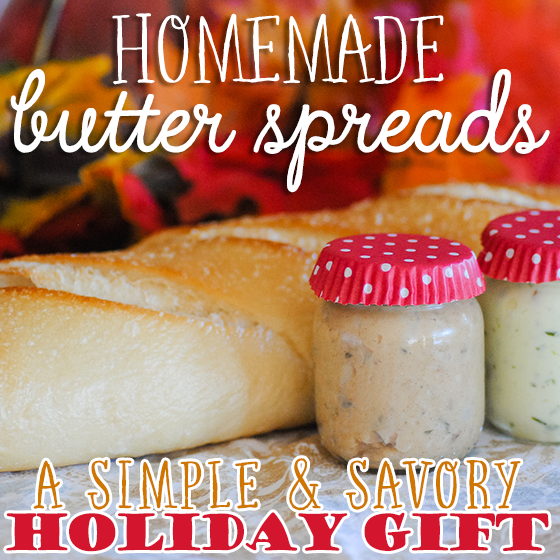 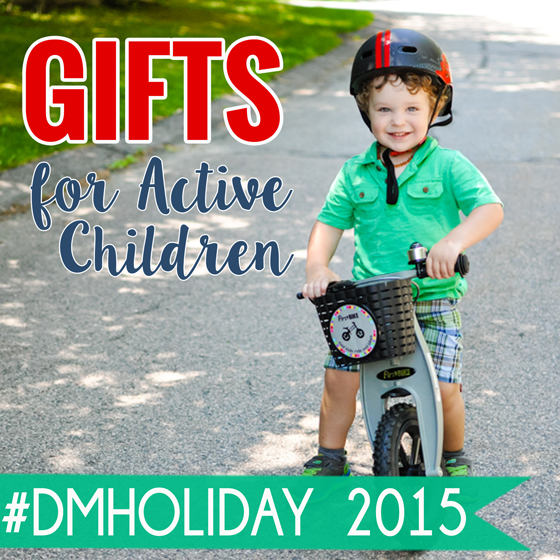 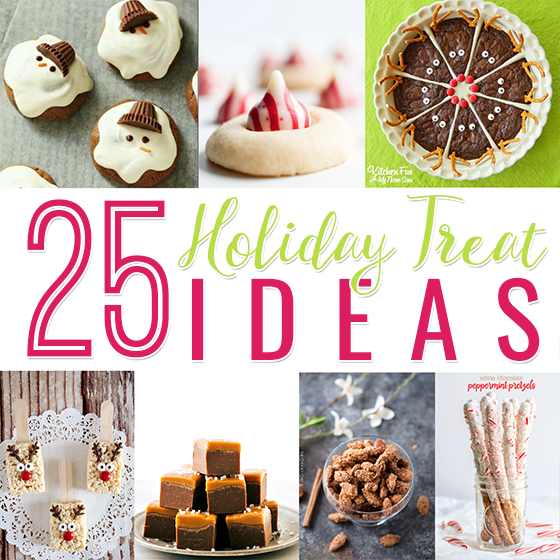 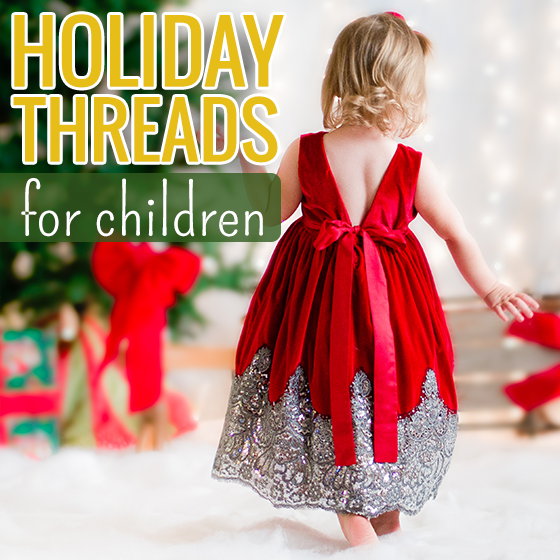 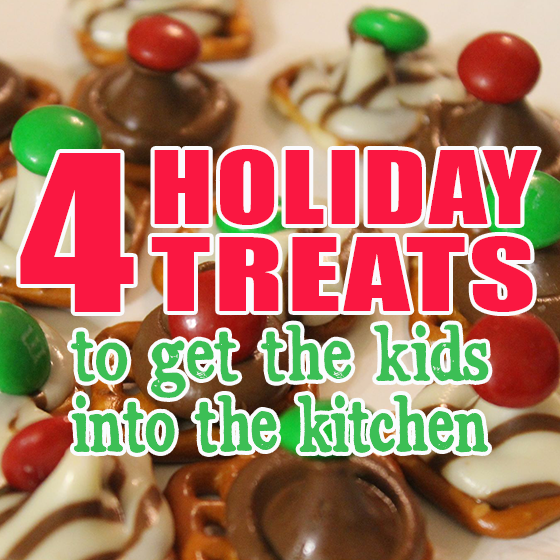 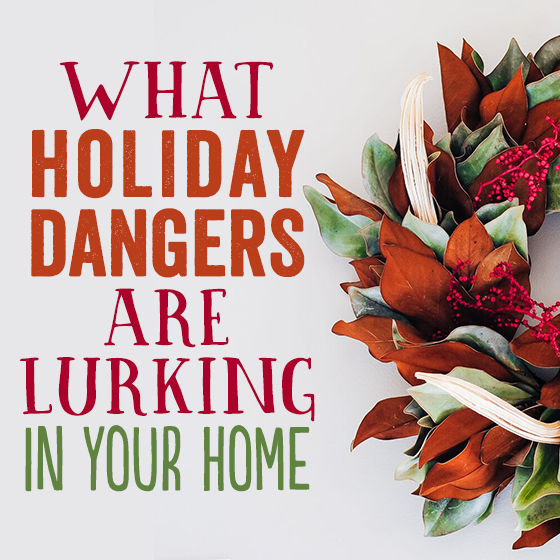 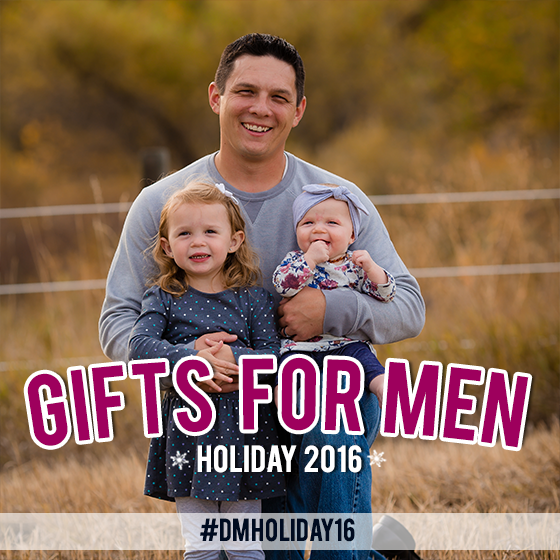 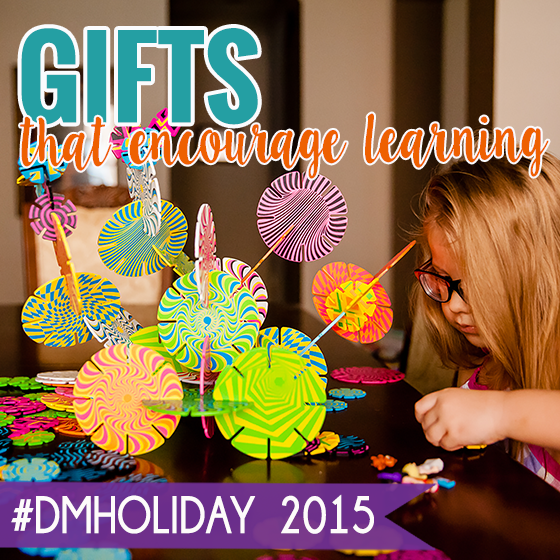 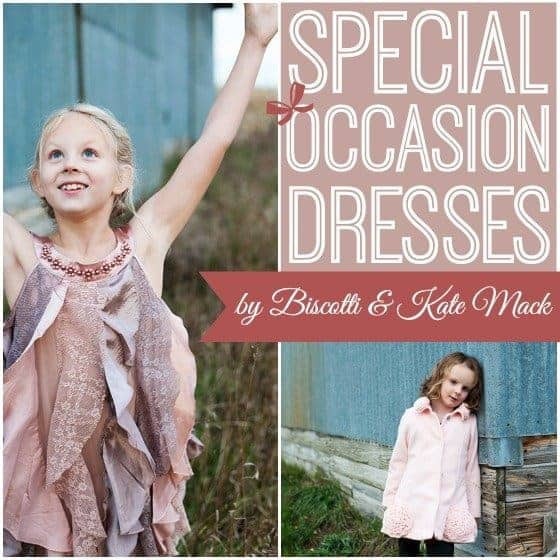 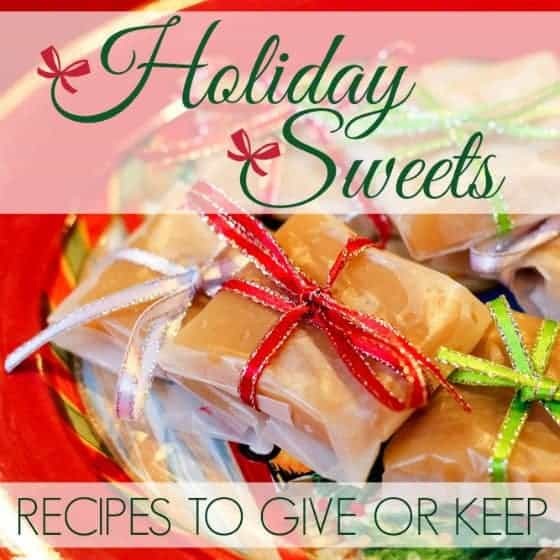 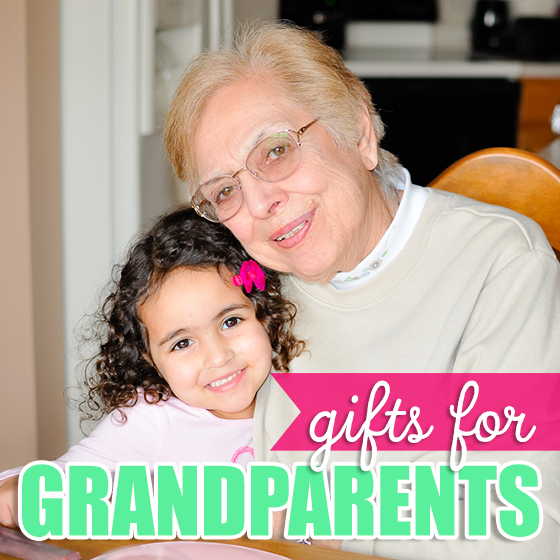 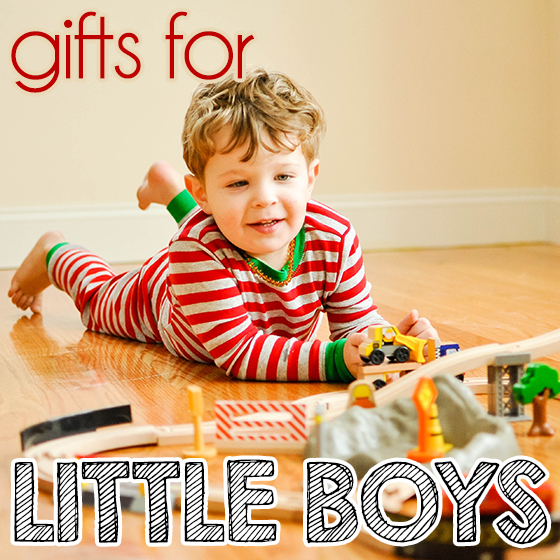 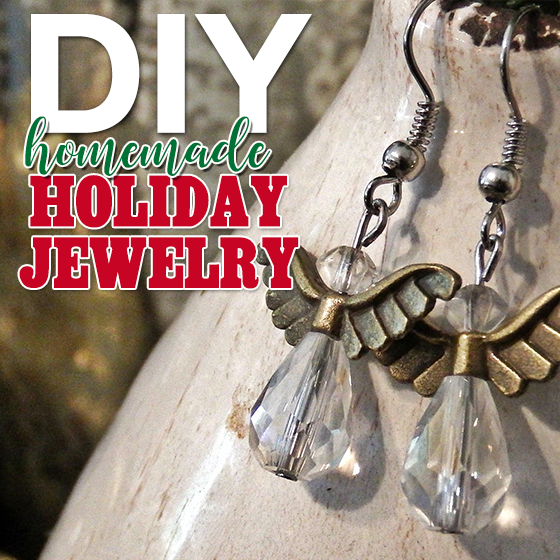 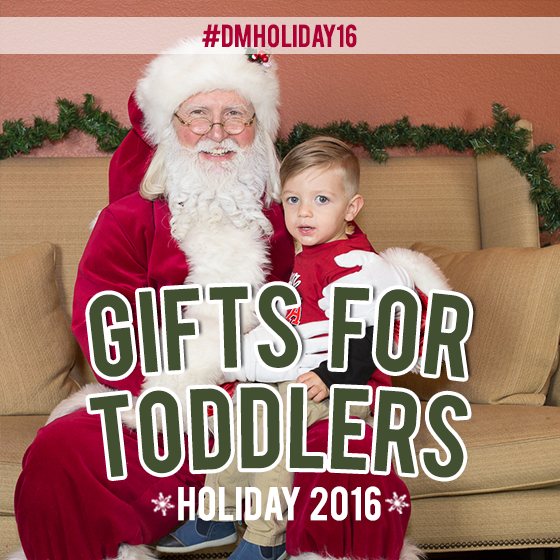 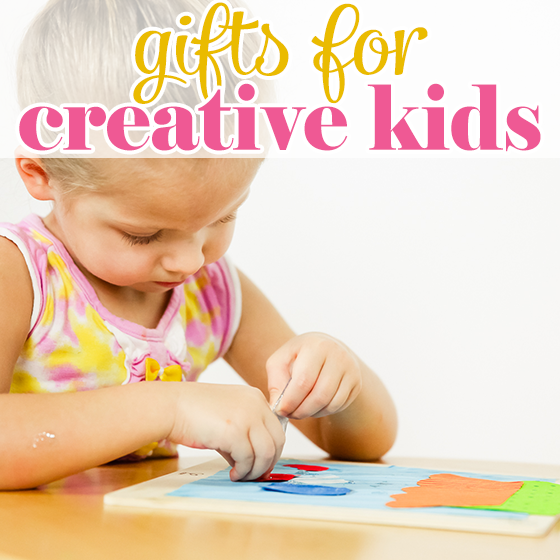 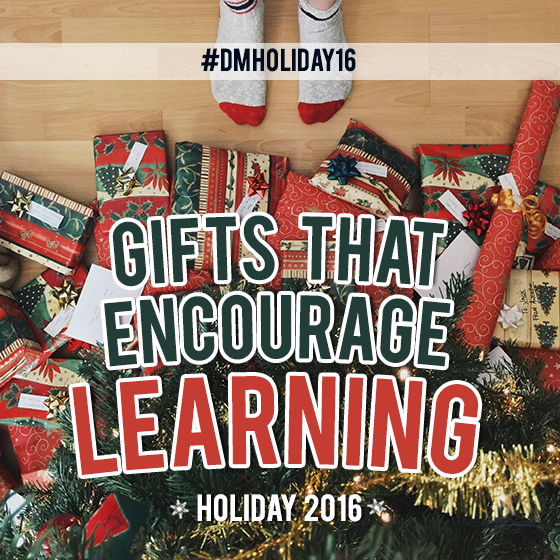 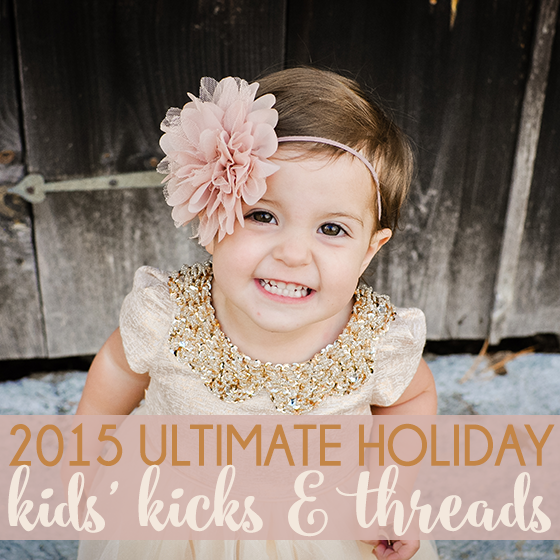 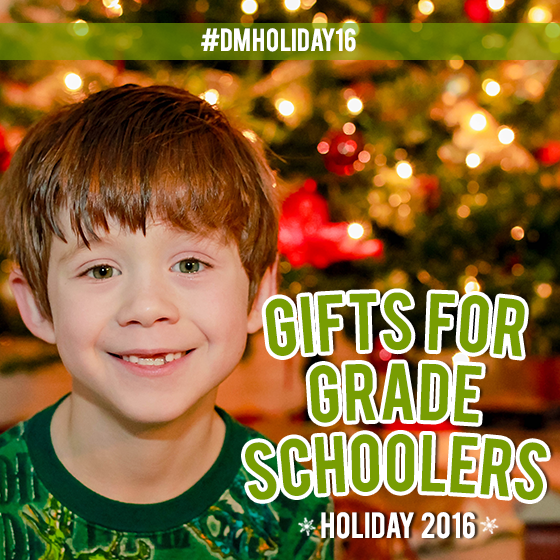 *Get all of Daily Mom’s holiday posts delivered right to your inbox! 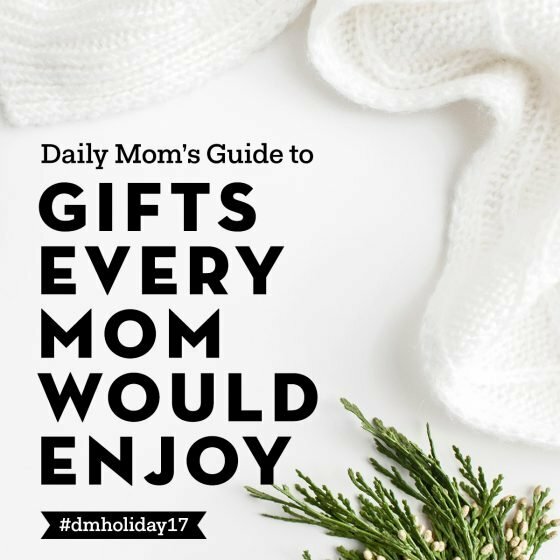 Sign up for the Daily Mom Weekly Newsletter here. 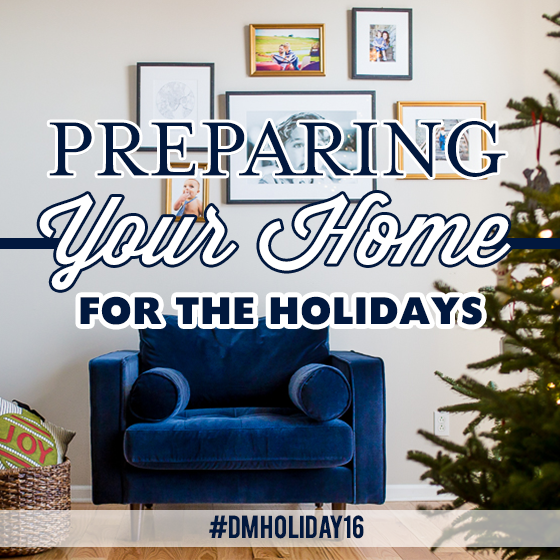 Are you planning to hit the road this holiday season? 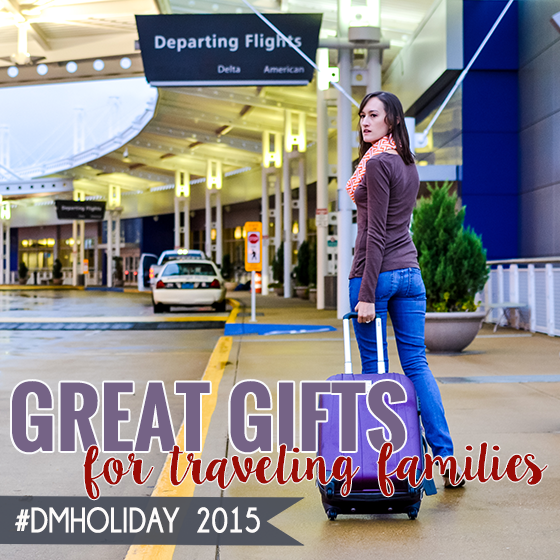 Whether you are traveling with your kids or having a couples getaway, don’t miss these great tips for travel. 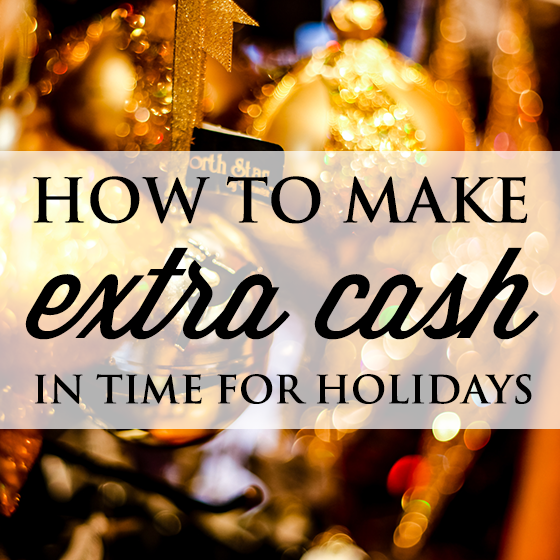 Want to earn some extra cash this holiday? 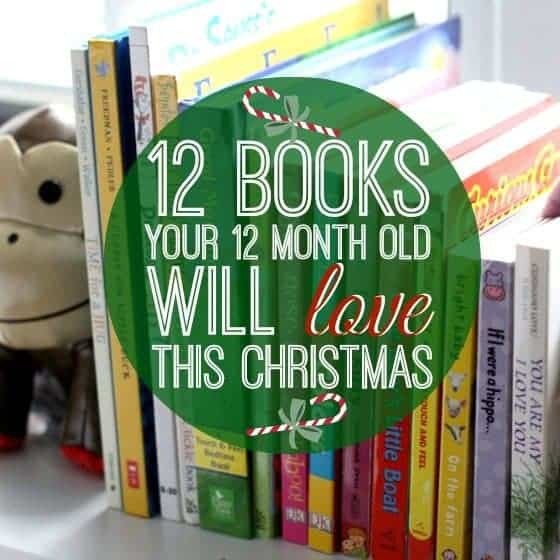 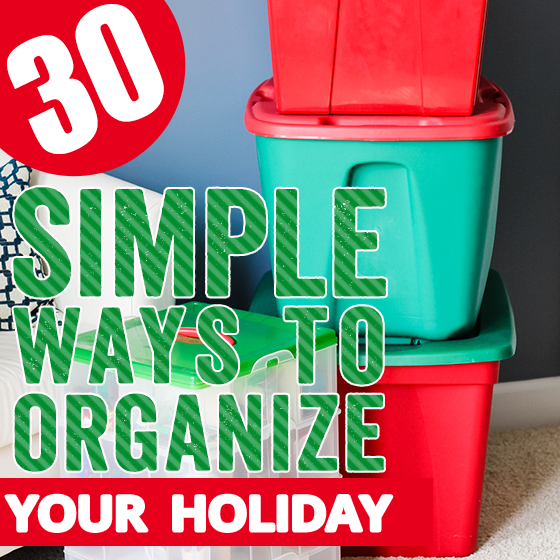 Or maybe you aren’t sure how to organize yourself during this busy time. 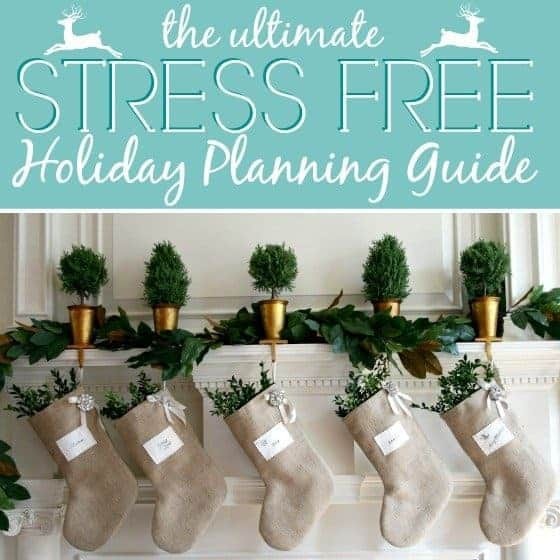 Enjoy our featured articles that help with money challenges, organization and stress during what should be the happiest time of the year.